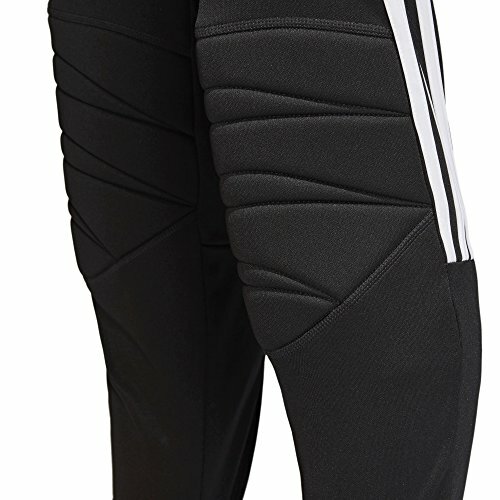 Design lines wrap the leg for a modern look. 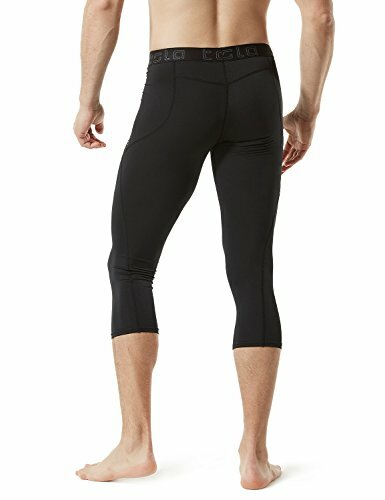 Elastic waistband provides a comfortable fit with zero distractions. 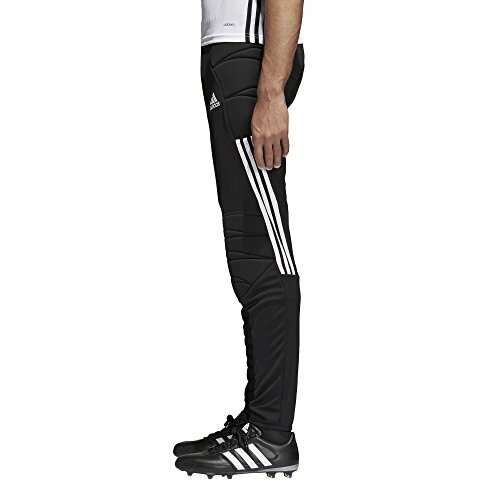 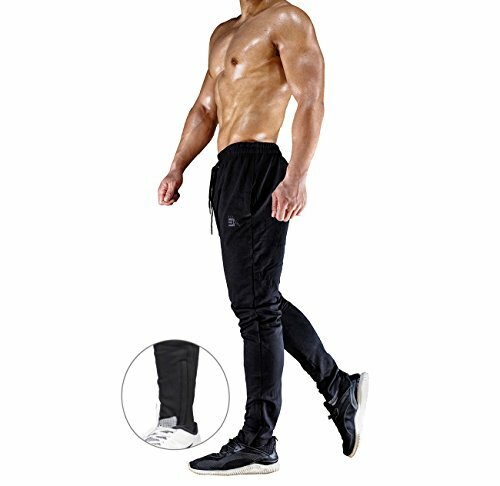 Tapered fit through the ankle creates a loose fit at the thigh. 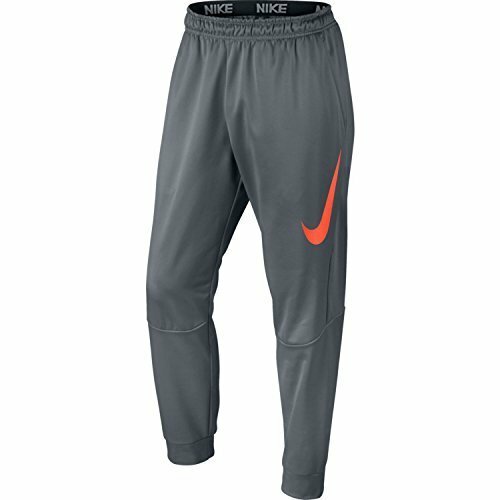 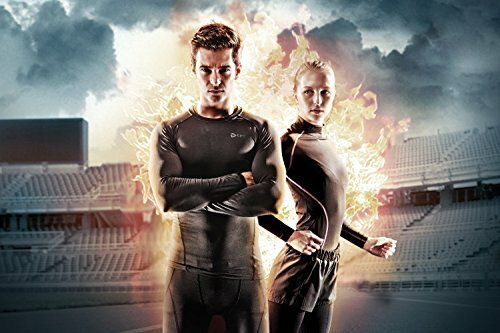 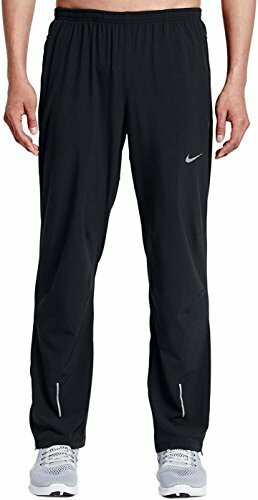 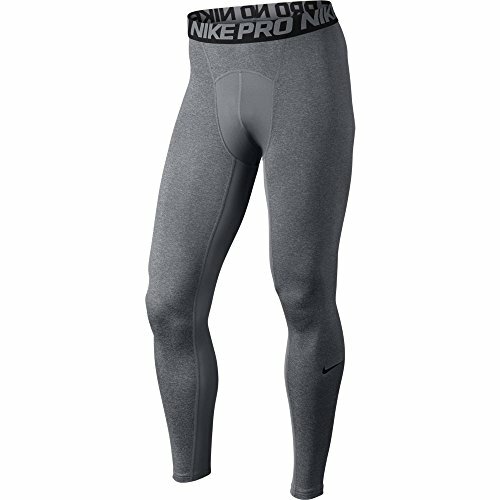 Nike Dry fabric moves sweat away from your skin to keep you dry and comfortable. 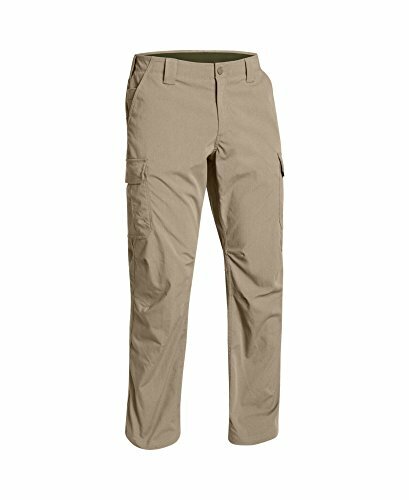 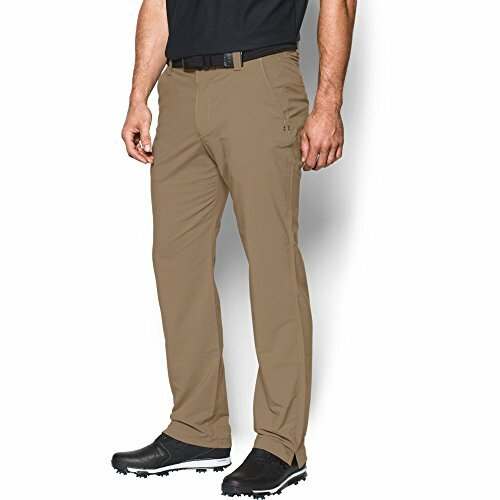 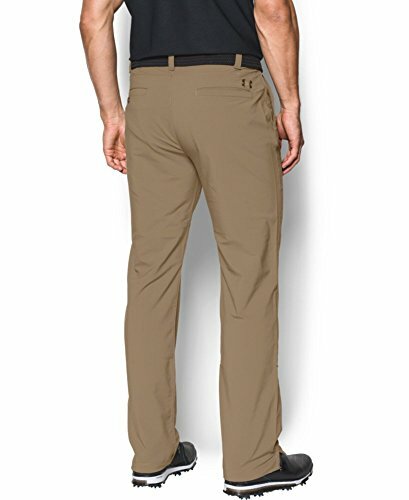 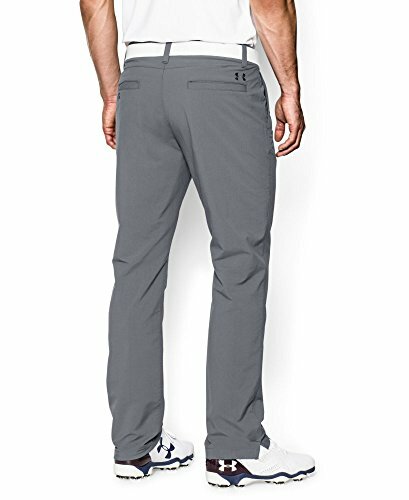 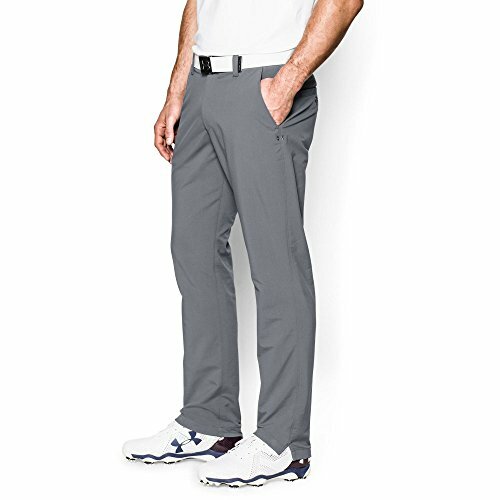 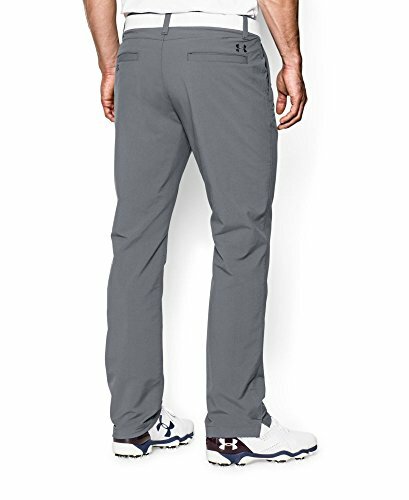 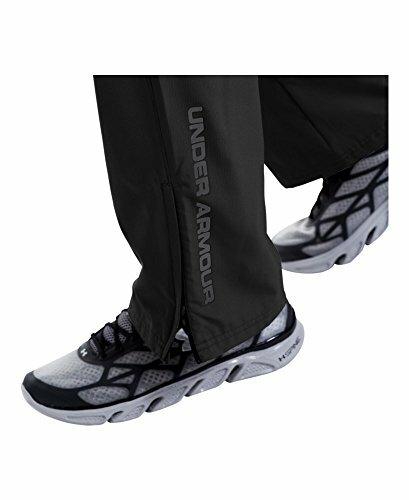 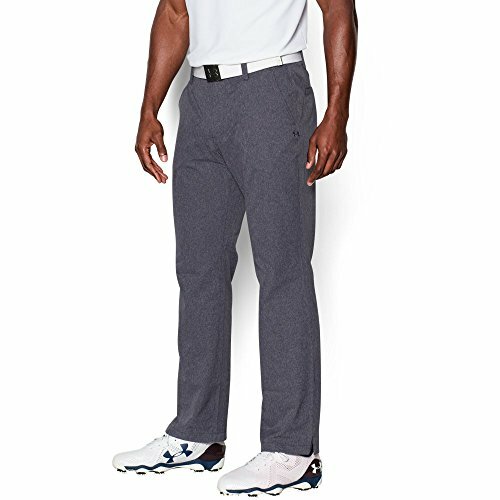 Tapered design with flexible ribbing provides streamlined mobility. 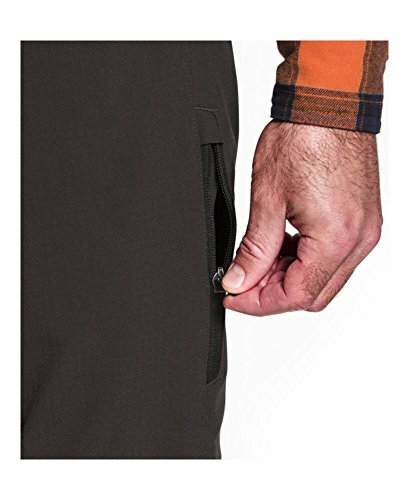 Zippered side pockets provide secure storage. 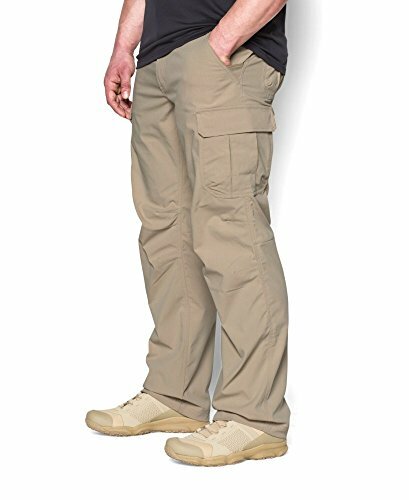 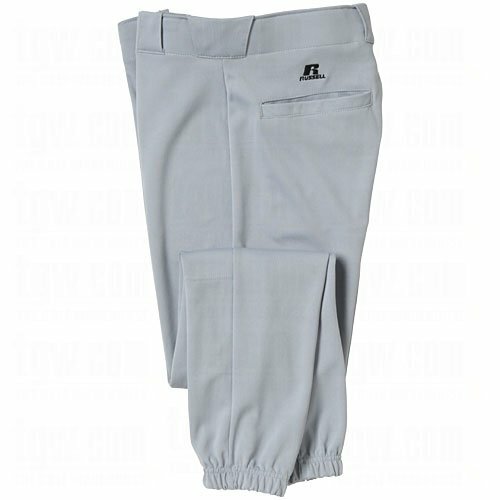 On-seam pockets and back welt pocket offer convenient storage. 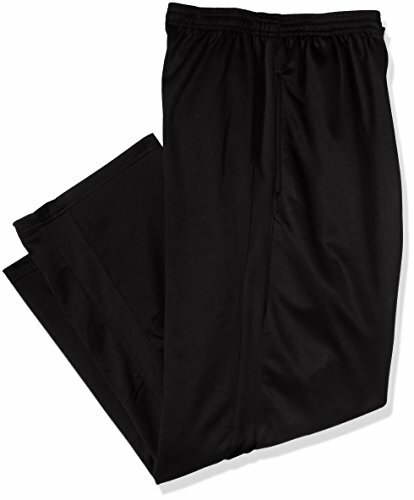 Open hem for a nonrestrictive fit. 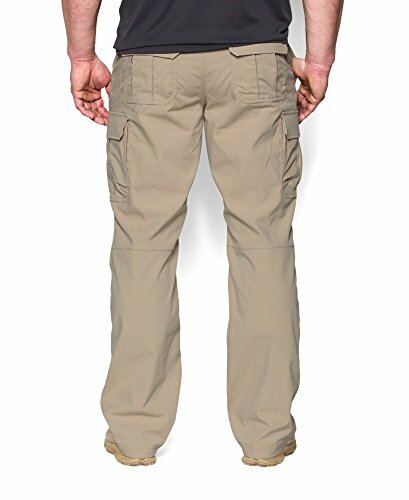 Zip side and back pockets for secure storage. 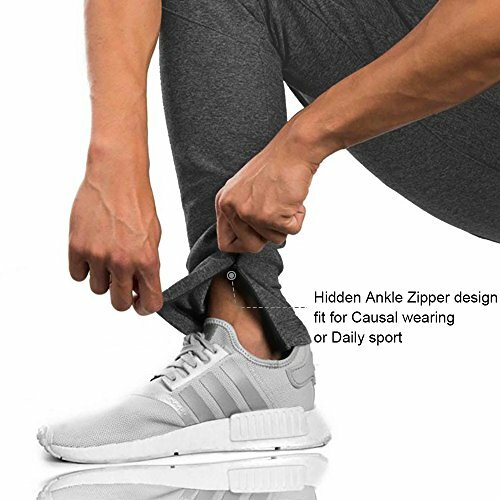 Zippers at hem allow for easy on-and-off. 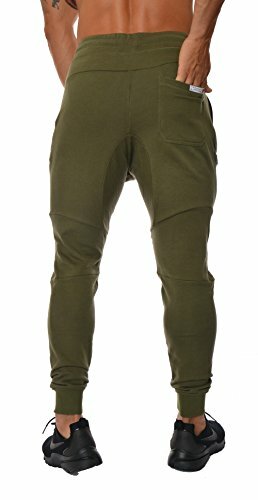 Elastic waistband with interior drawcord for a custom fit. 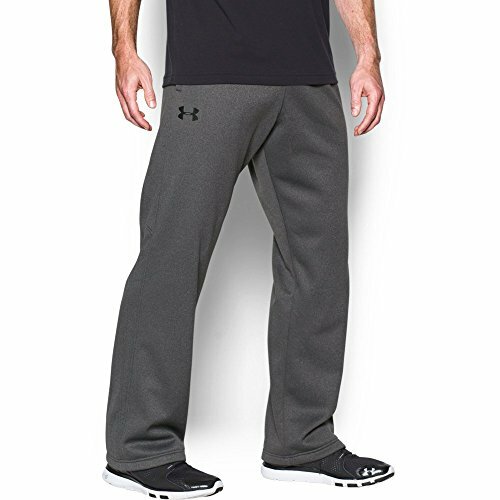 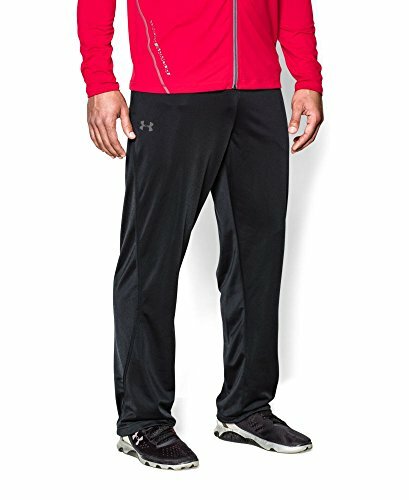 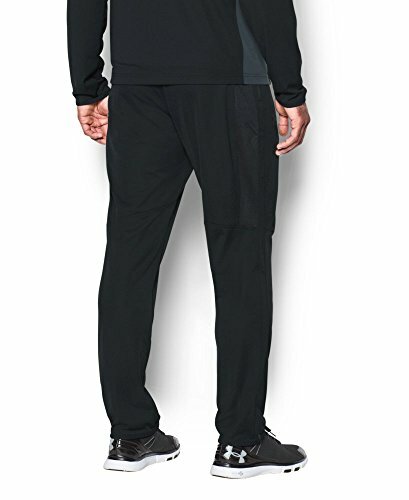 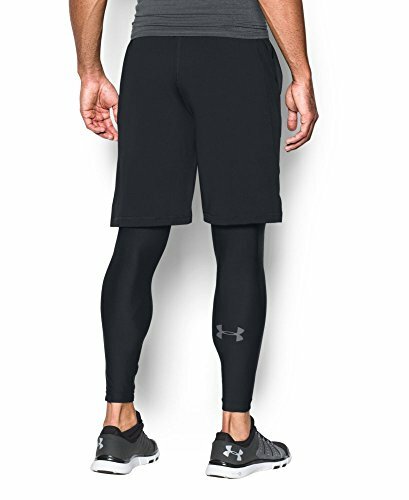 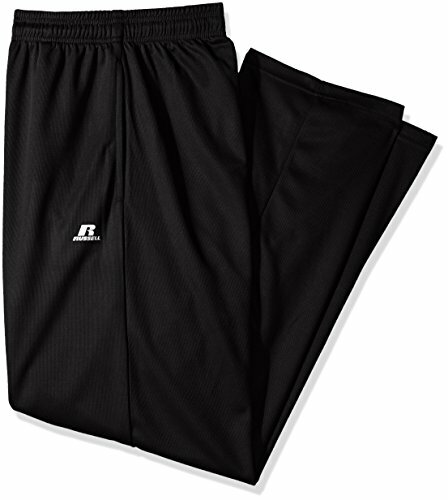 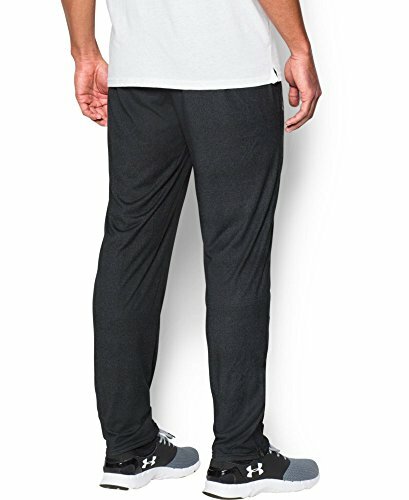 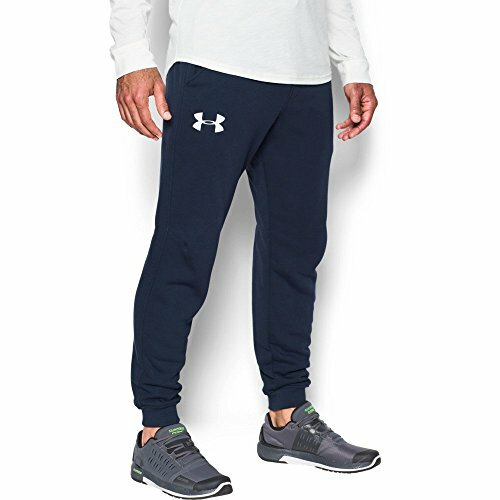 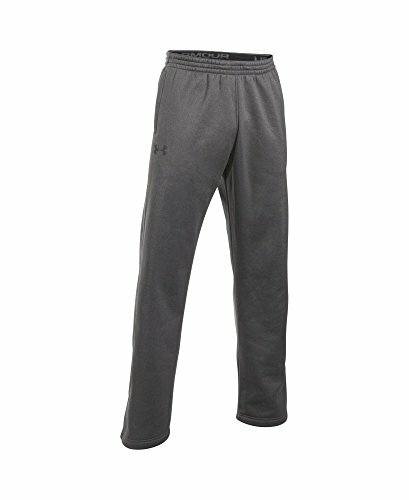 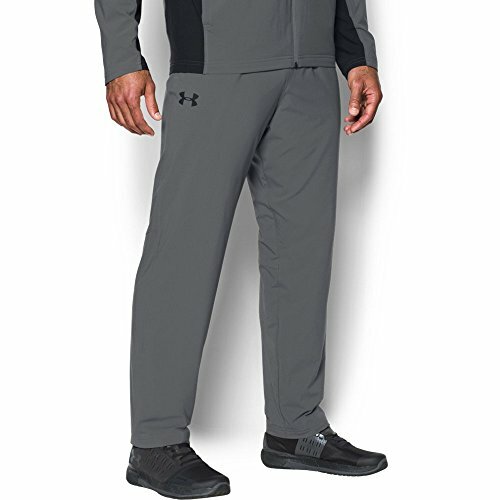 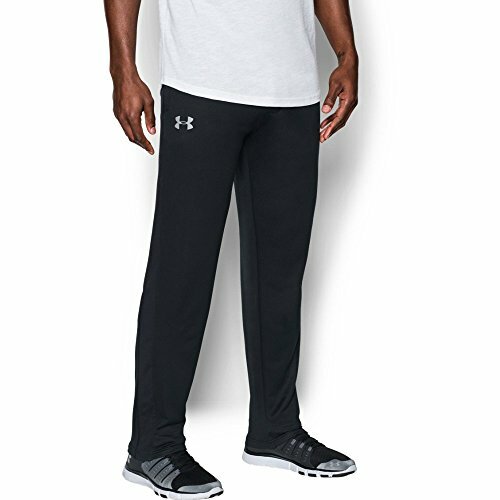 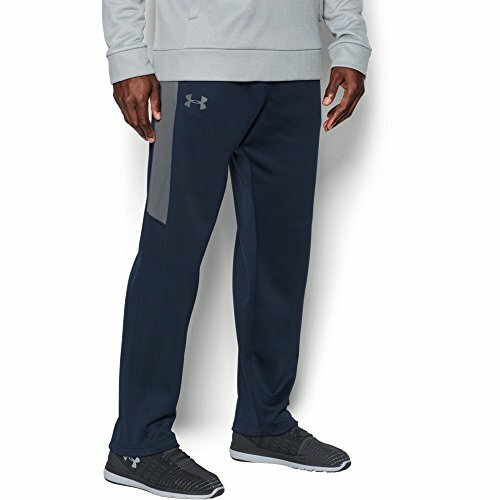 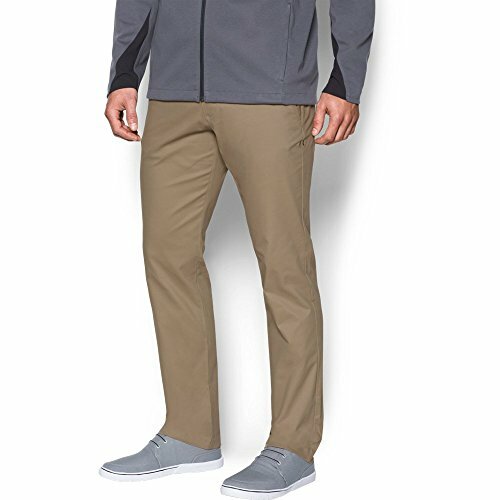 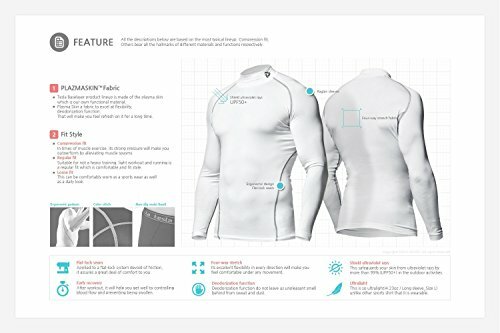 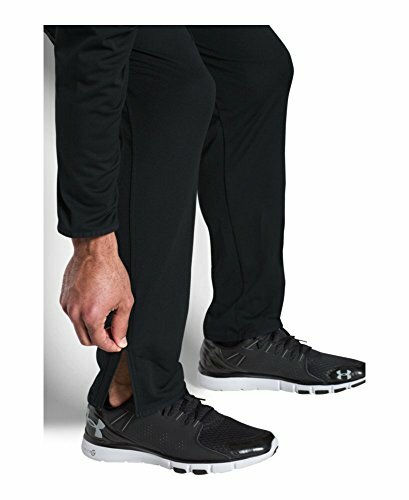 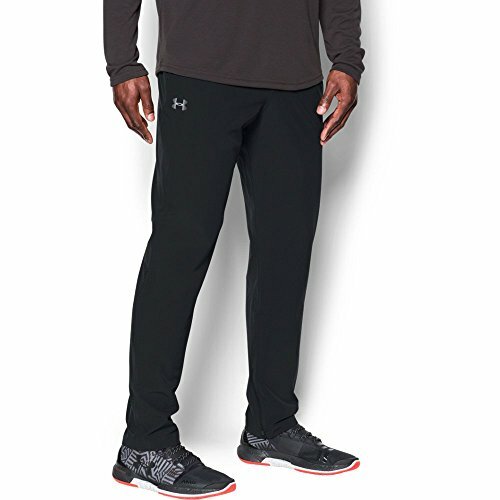 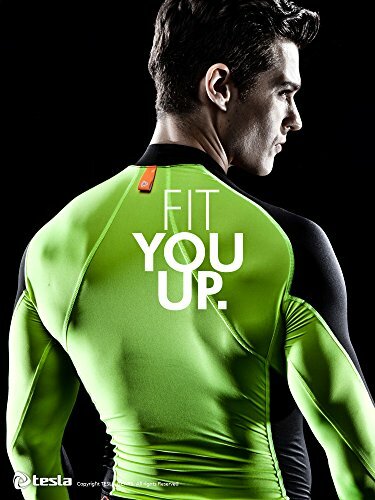 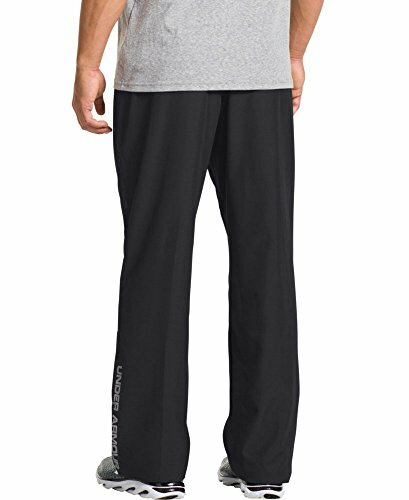 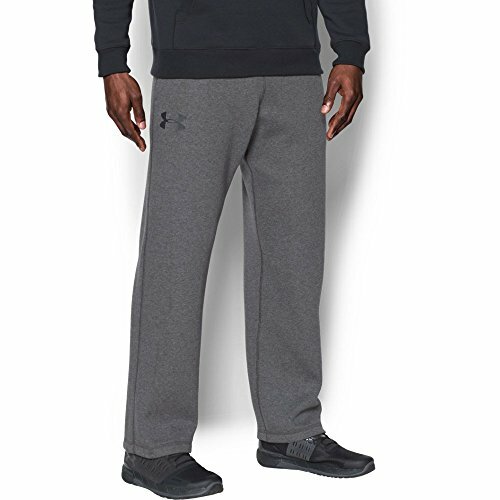 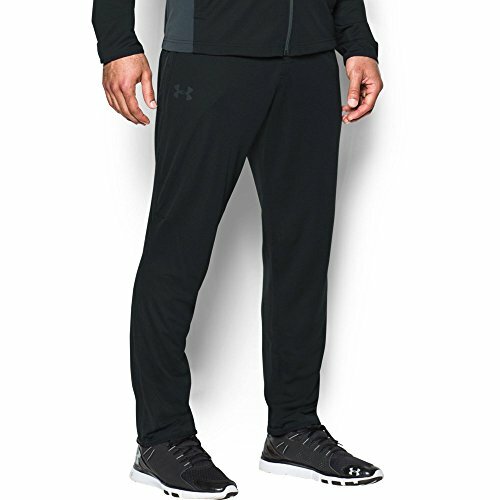 Dri-FIT wicks sweat to keep you dry and light. 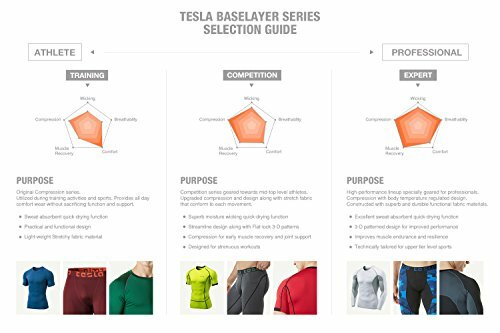 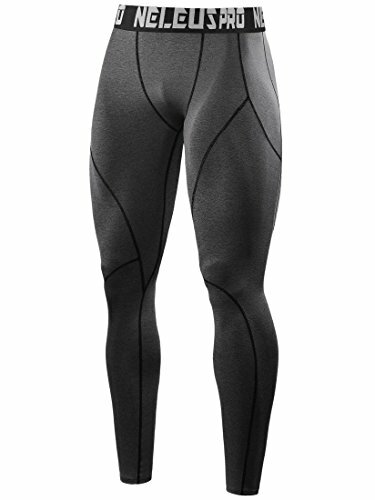 Mesh back yoke for breathable comfort. 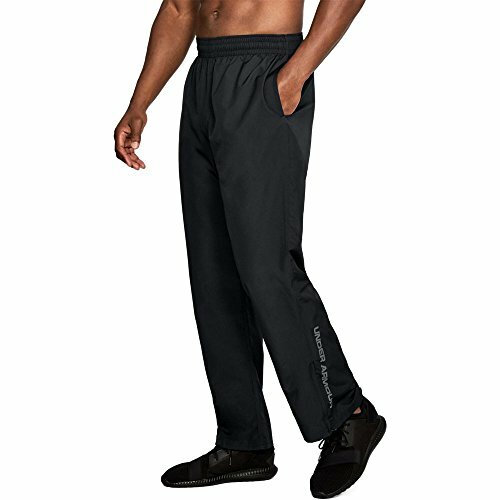 Elastic cuffs and drawcord waistband for a secure fit. 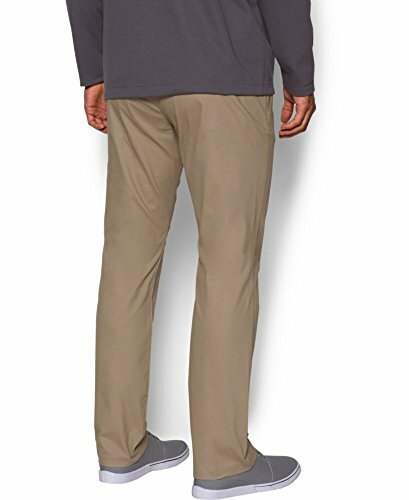 Open side and back pockets offer convenient storage. 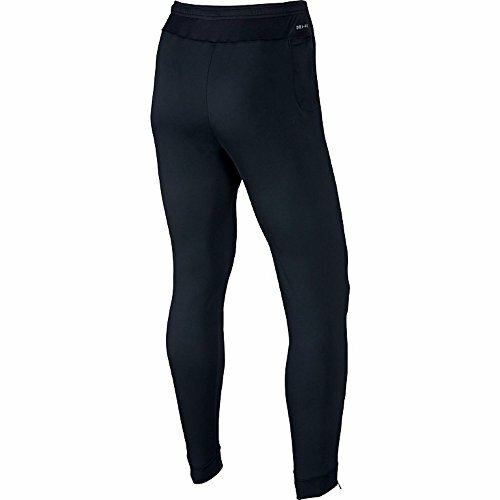 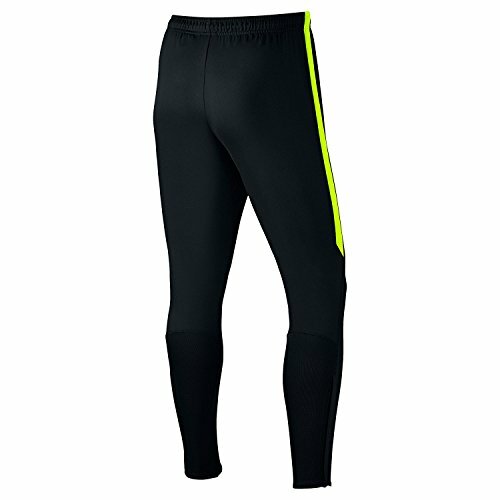 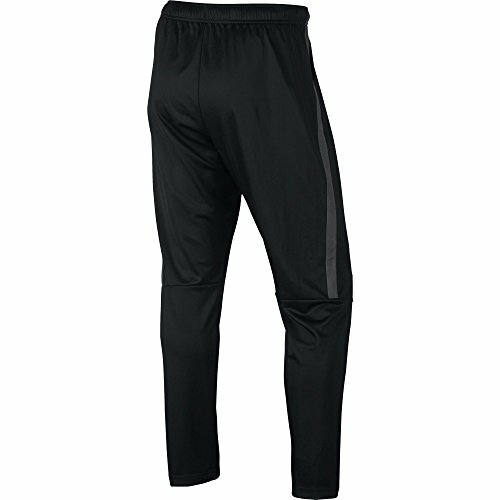 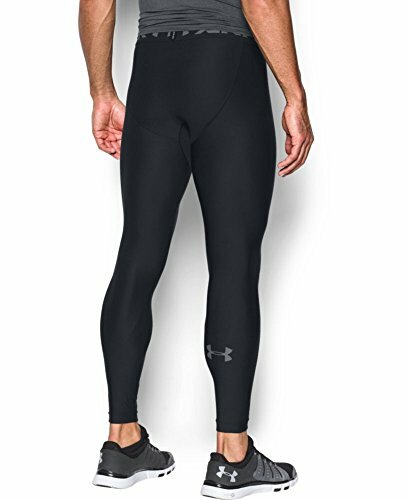 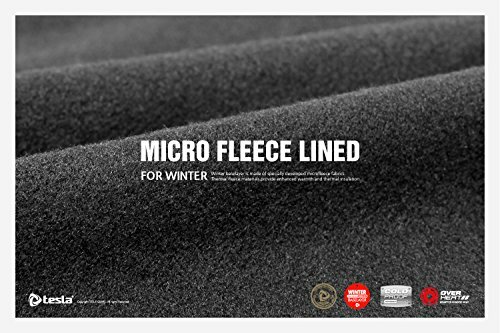 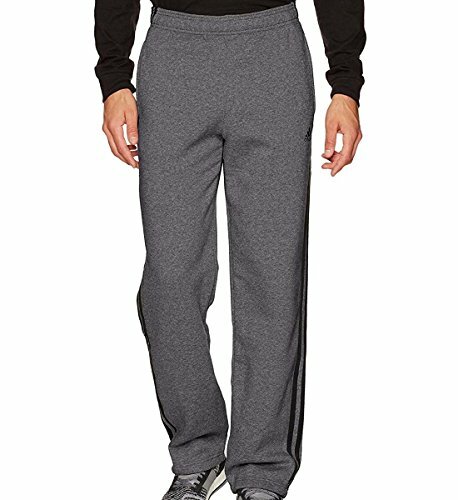 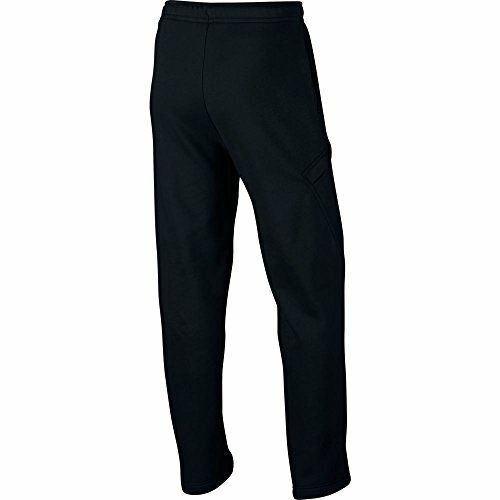 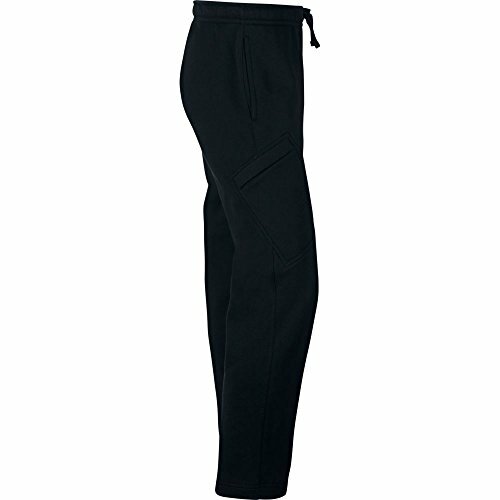 Winter gear YUP33© : Thermal Pants designed for warmth (Fleece lining). 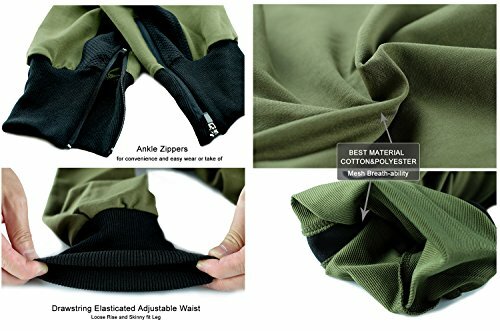 SOFT EASY CARE - Fabric that will keep you cool and comfortable! 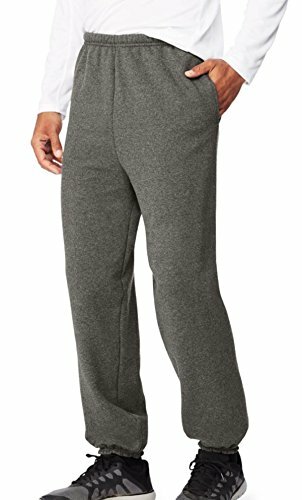 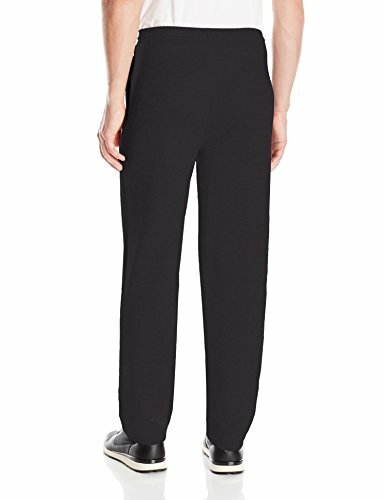 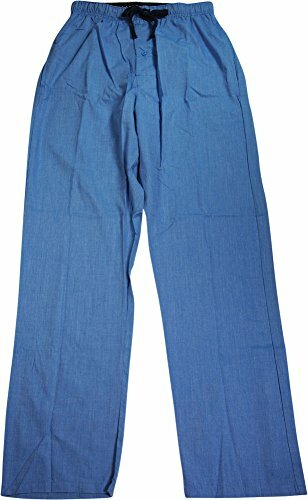 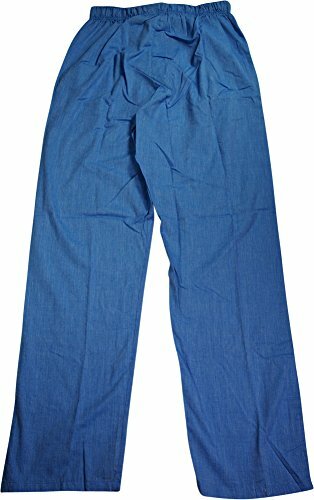 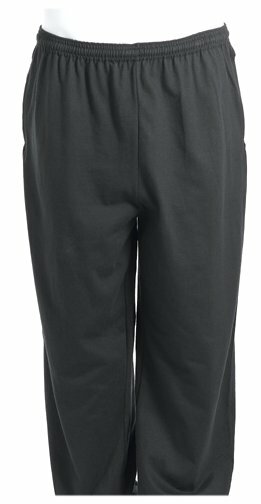 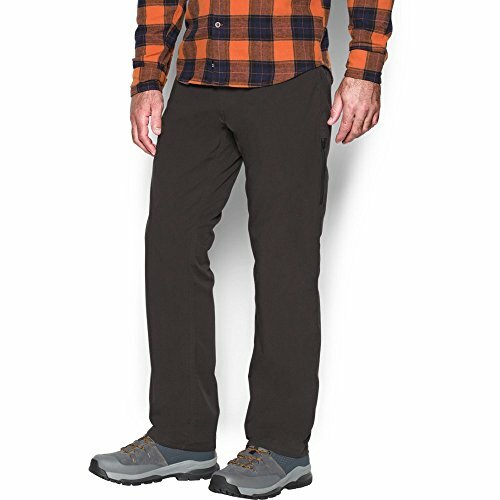 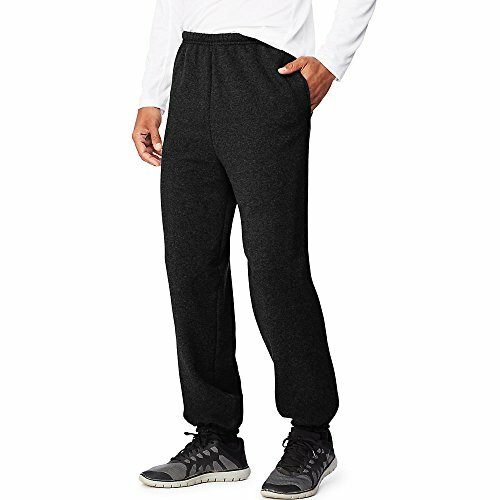 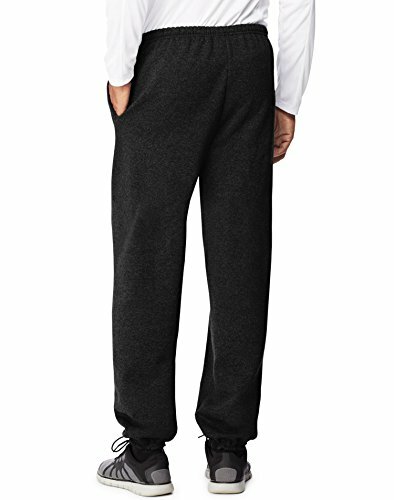 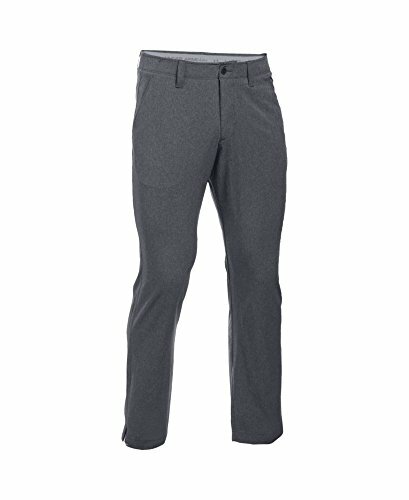 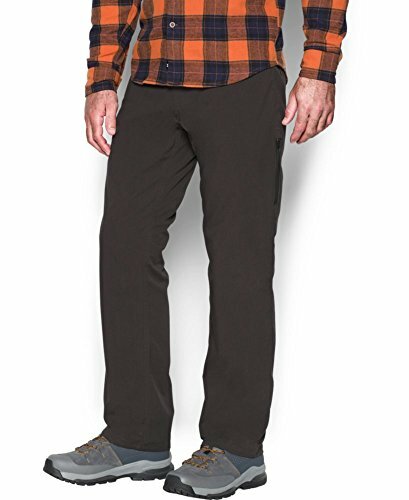 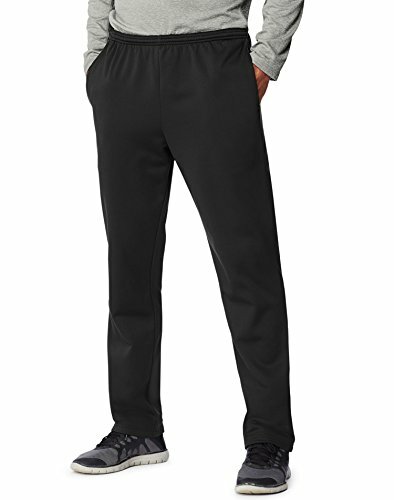 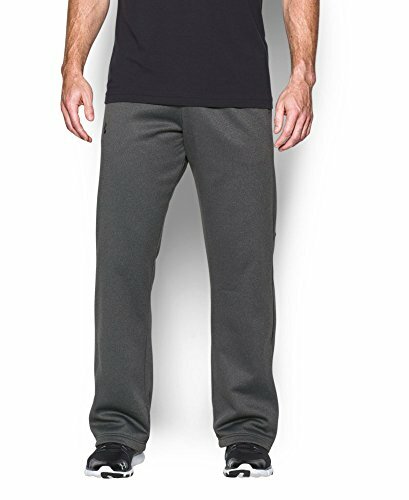 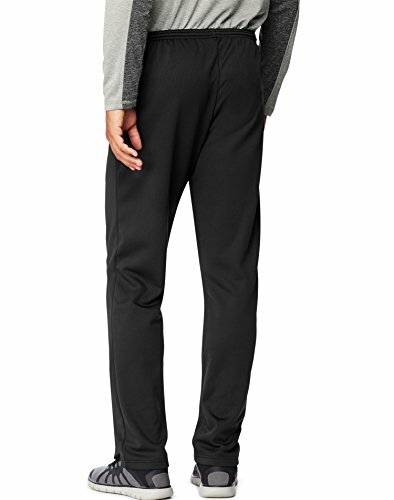 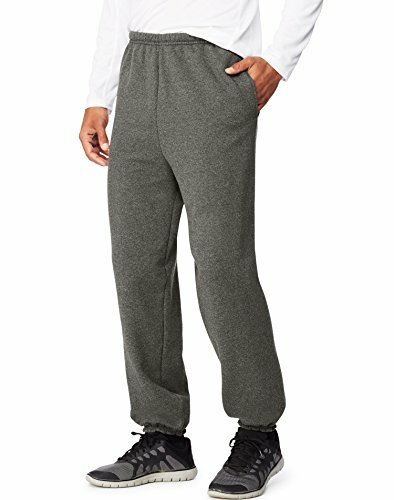 FROM SLEEPING TO LOUNGING - These lightweight woven pants are a classic for your wardrobe! 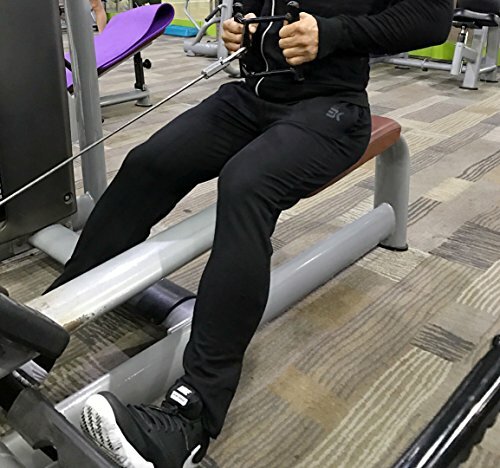 YOUR TICKET TO A RELAXING LOUNGE - Fuller fit for a greater freedom of movement. 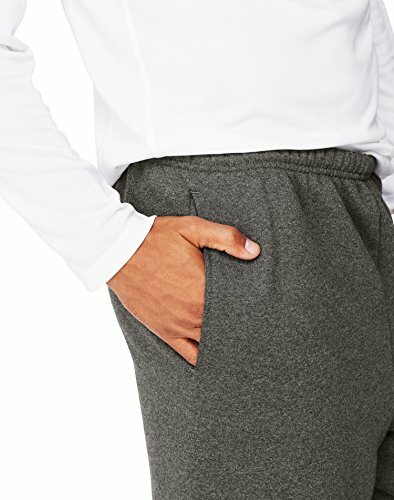 Gentle elastic waistband with Hanes logo. 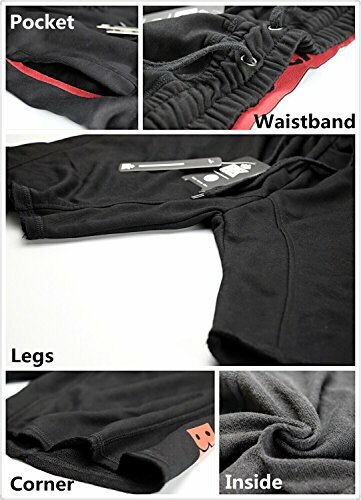 Drawstring tie for the perfect fit. 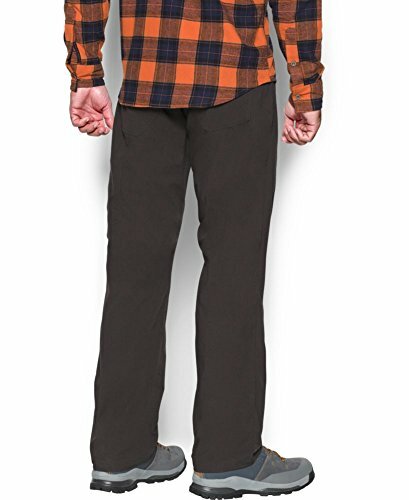 SIT BACK AND ENJOY YOUR TIME - Just wash and wear as you stay prepared for anything when hanging around the house on your day off! 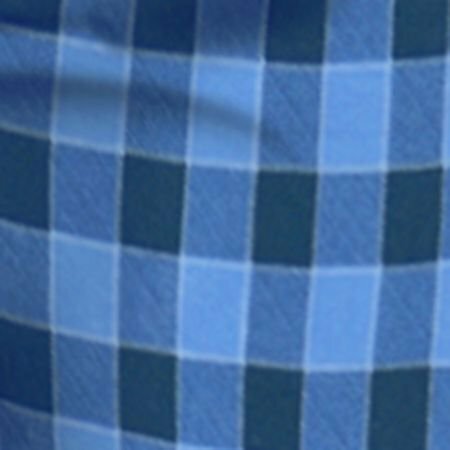 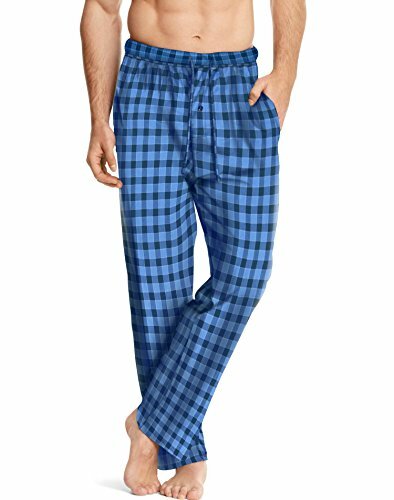 NO QUESTIONS ASKED 30-DAY GUARANTEE: If you aren't completely satisfied when you receive these pajama pants then simply send them back to us for a full refund. 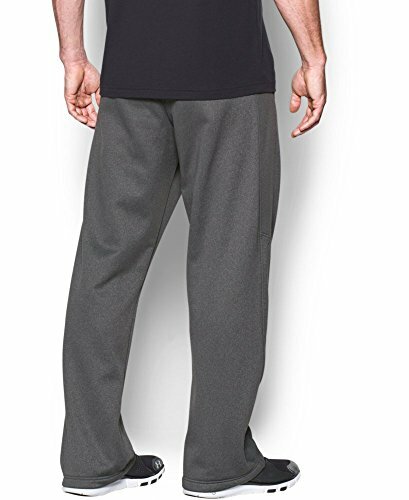 As long as the pajamas are unwashed and unworn, we'll be happy to refund you with no questions asked. 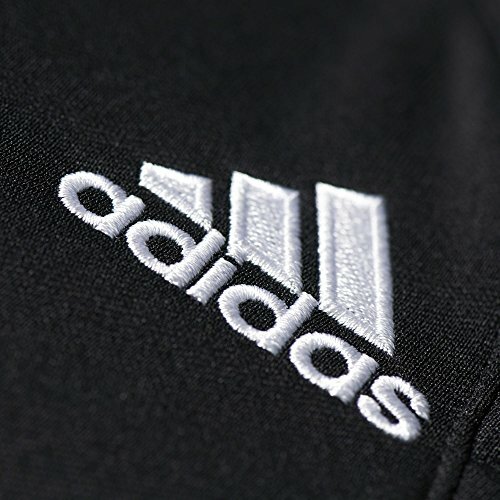 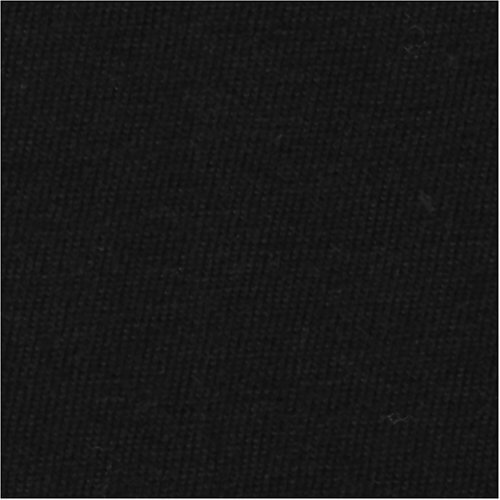 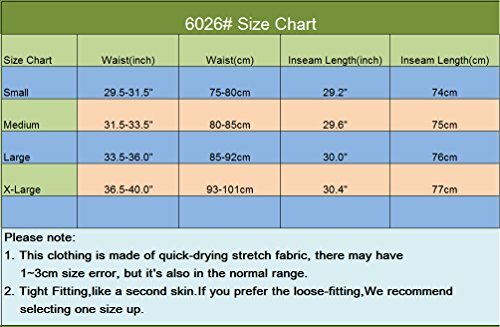 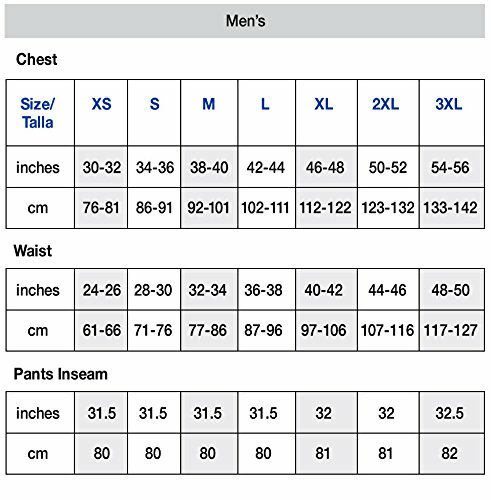 Inseams- S-30", M-31", L-32", XL-33", XXL-34", 3XL-35, 4XL-36"
50% polyester/ 50% combed ringspun cotton fabric. 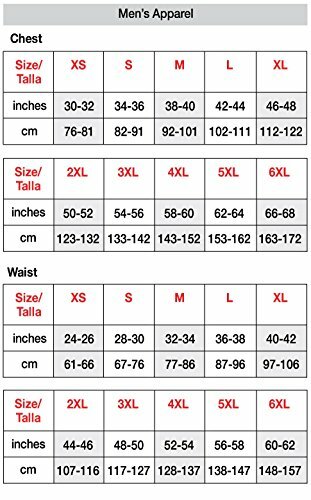 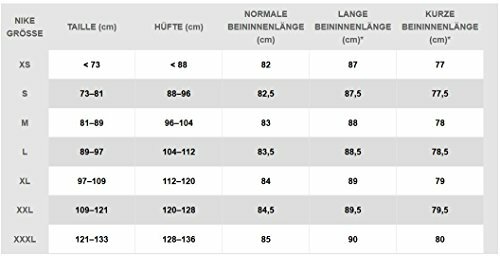 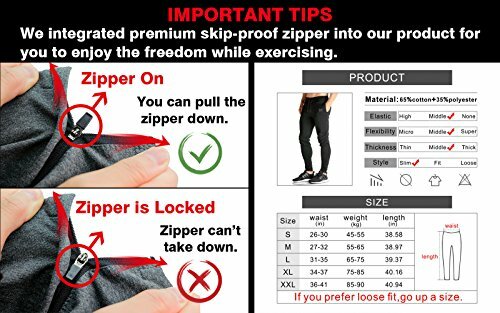 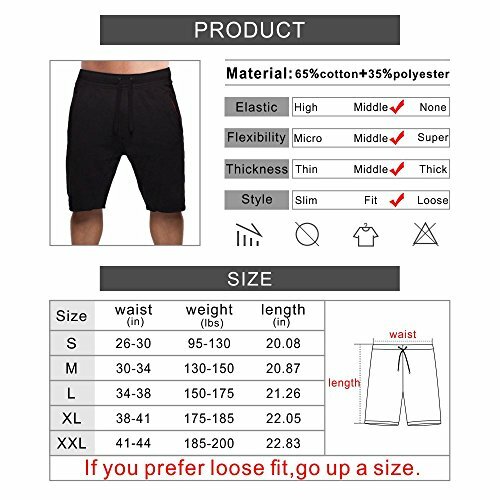 Size Chart→S(Waist 26-30",100-120lbs),M(Waist 28-32",120-145lbs) ,L(Waist 31-35",145-165lbs) ,XL(Waist 34-37",165-185lbs) ,XXL(Waist 36-41",185-200lbs)--Find your size in our size chart before you order, If you prefer loose fit, go up a size. 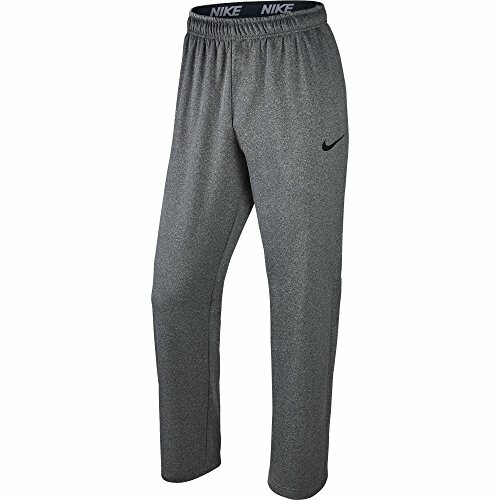 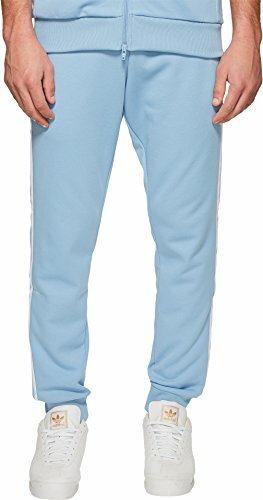 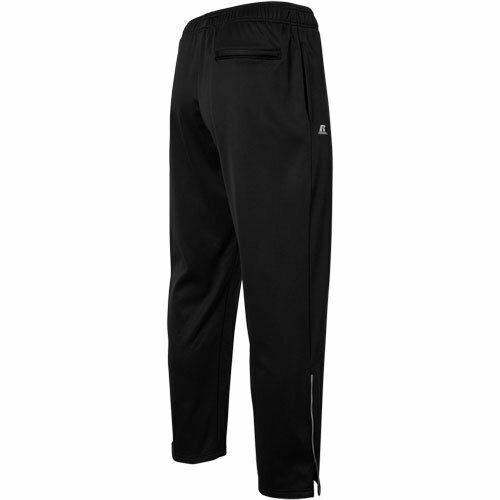 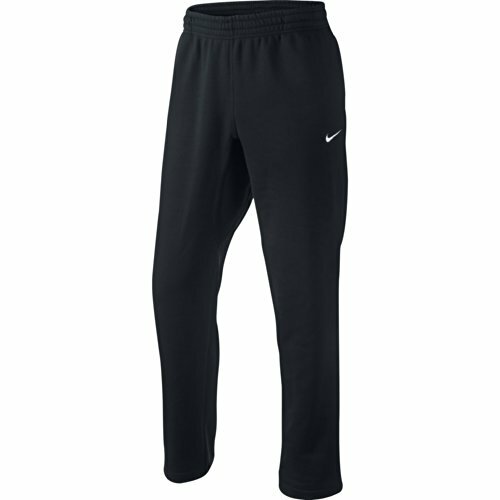 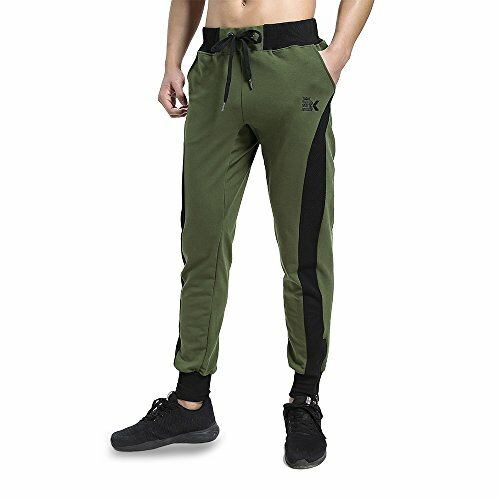 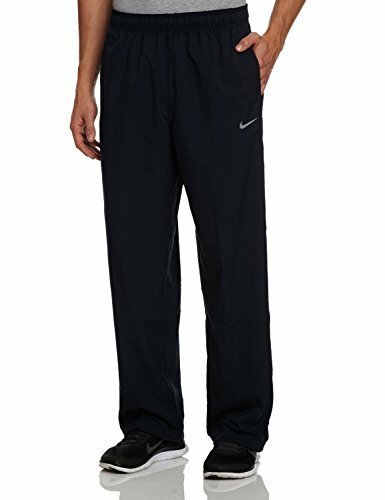 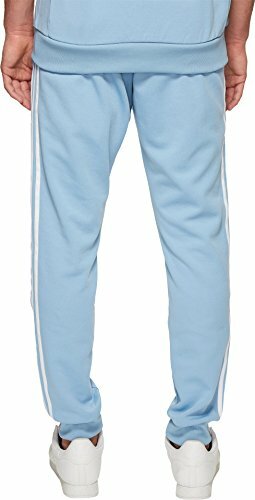 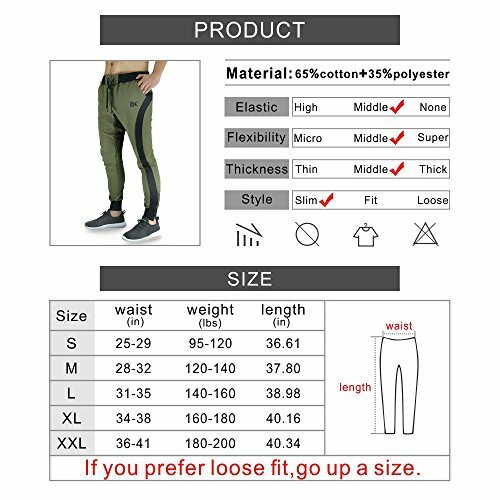 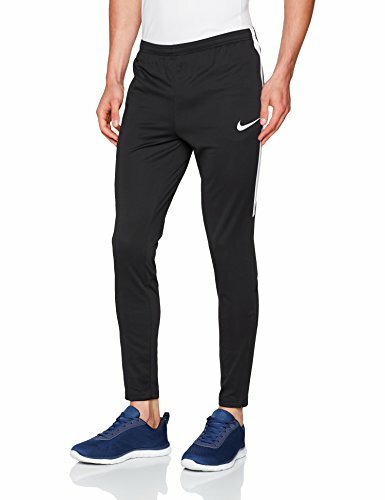 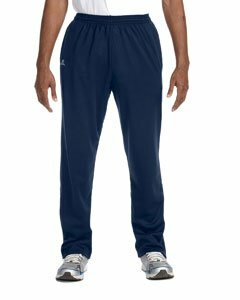 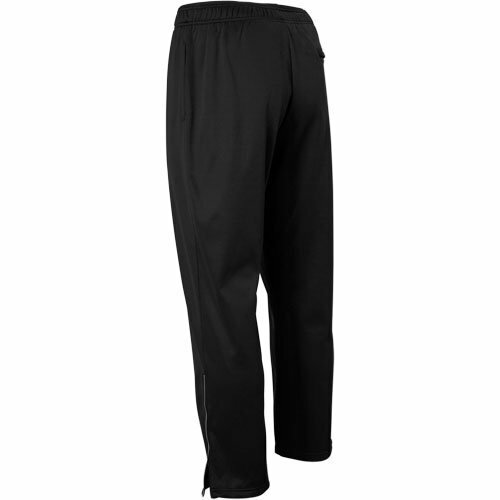 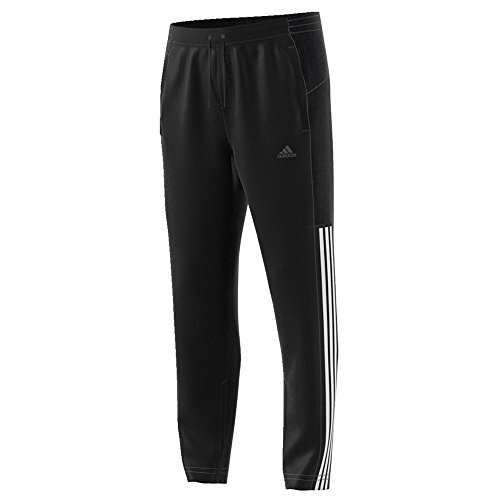 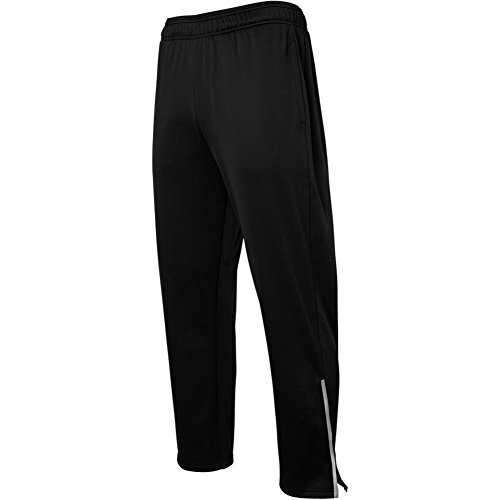 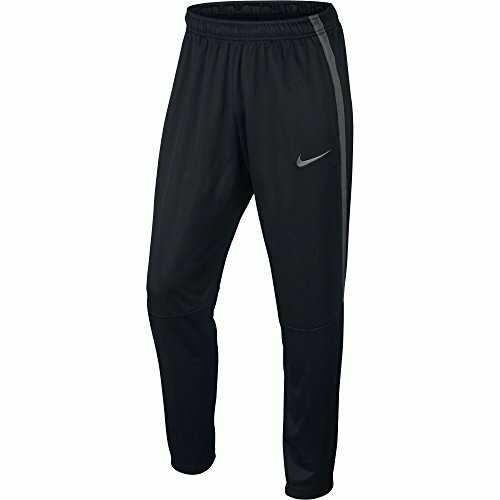 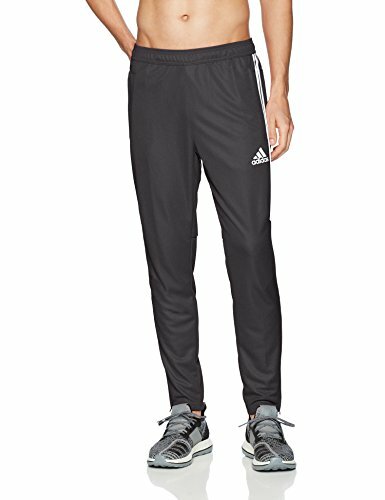 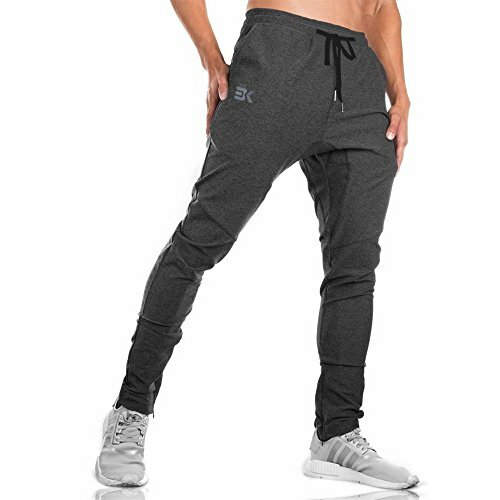 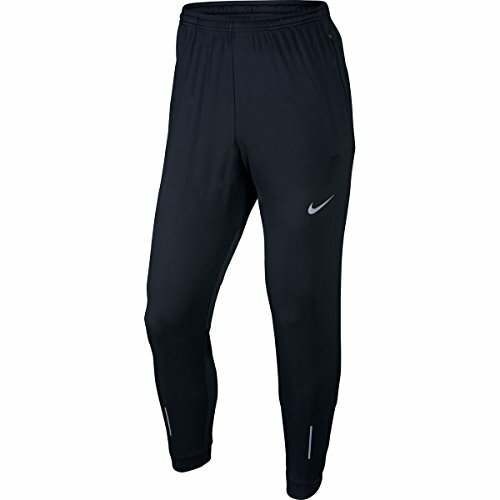 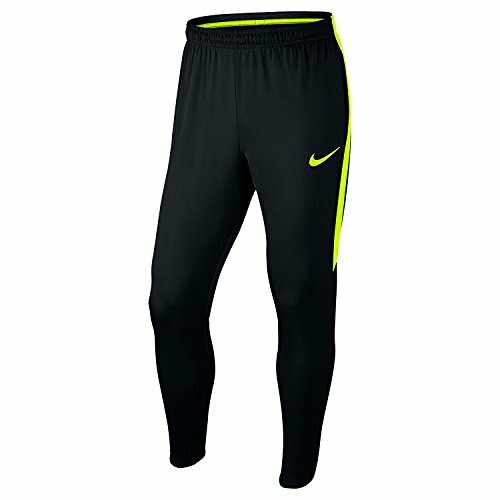 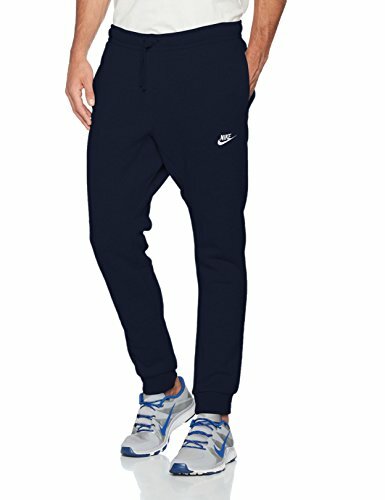 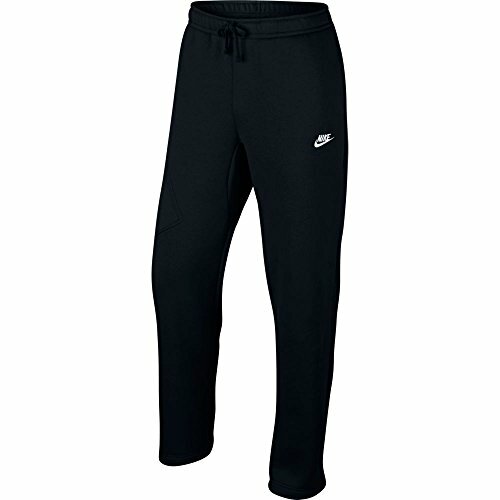 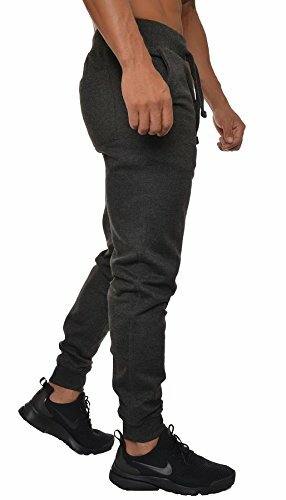 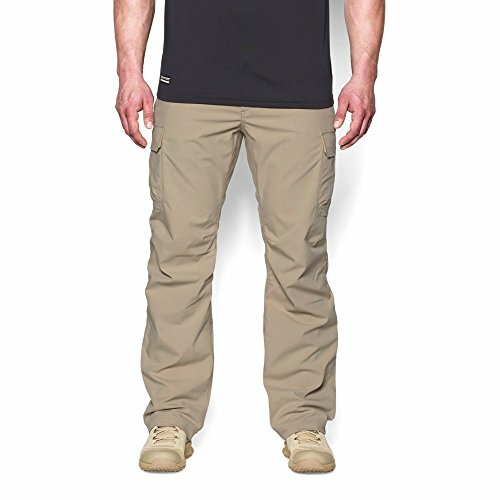 Imported,Fabric weight: 300 GSM,Notice:This jogger is Slim design,maybe tight for your shins. 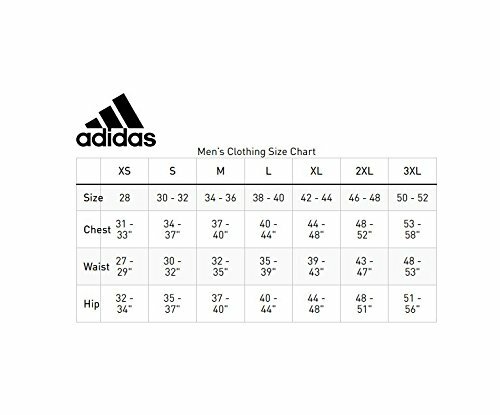 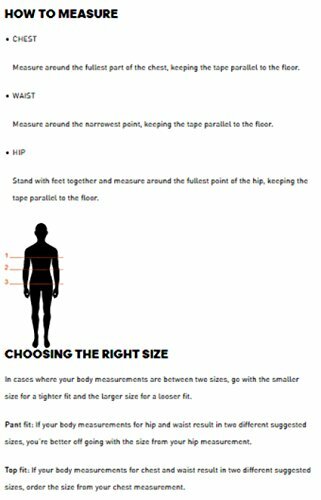 Size Chart→S(Waist 26-30",95-130lbs) ,M(Waist 30-34",130-150lbs) ,L(Waist 34-38",150-175lbs),XL(Waist 38-41",175-185lbs),XXL(Waist 41-44",185-200lbs) --Find your size in our size chart before you order, If you prefer loose fit, go up a size. 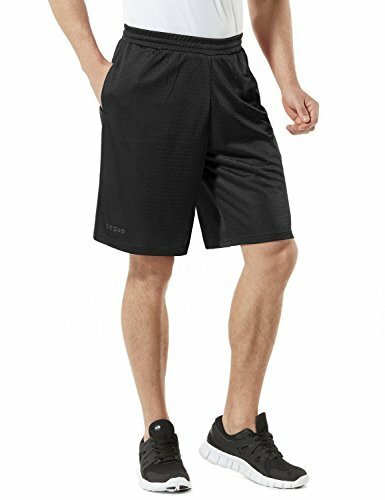 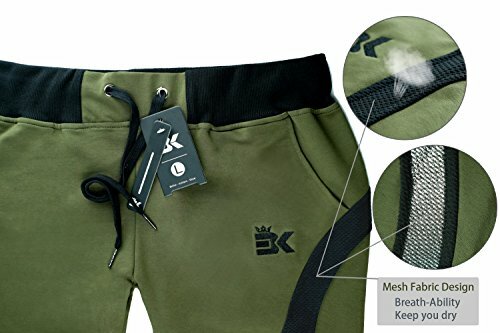 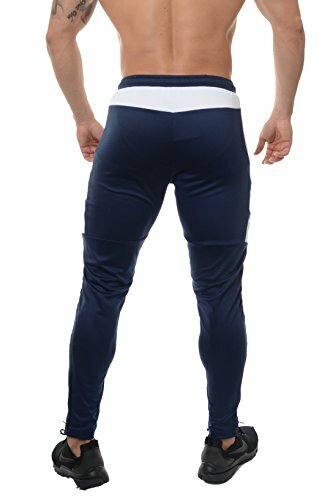 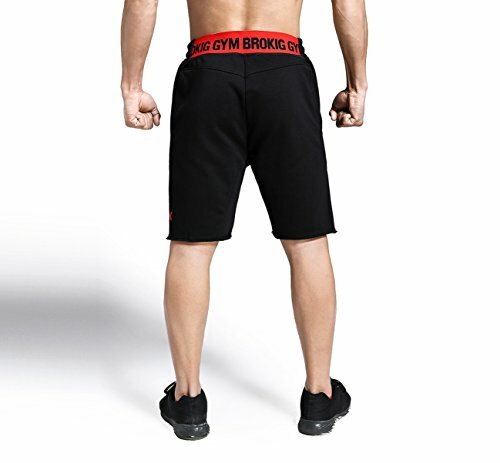 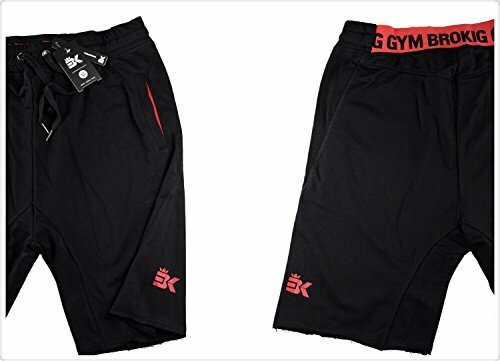 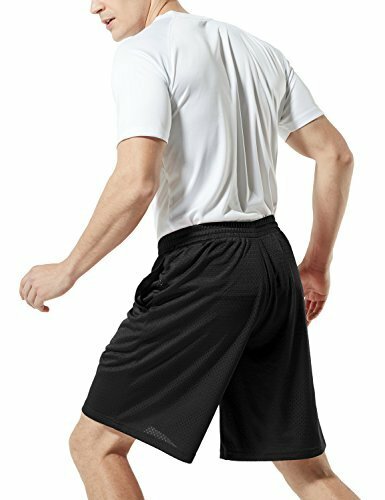 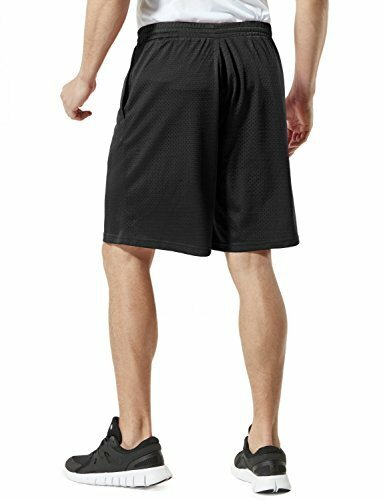 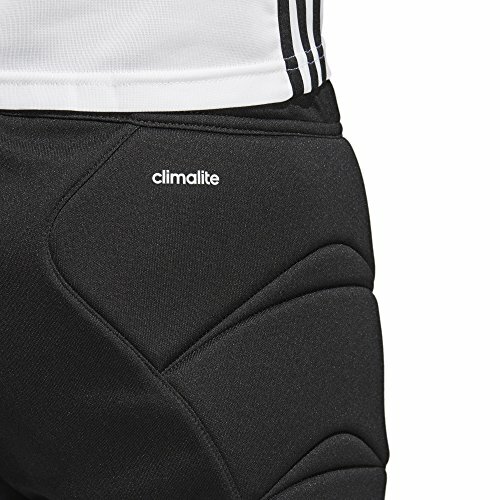 Breathable and Quick-dry Gym Fitted Shorts,Casual & Comfortable,Net Yarn inside ,Fashionable Design. 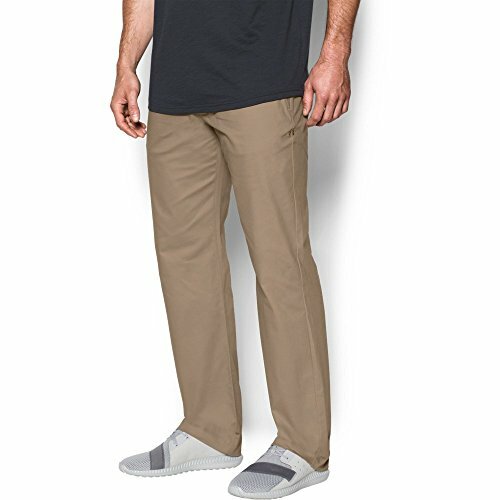 Model is 5'9 165 lbs, wearing size Medium. 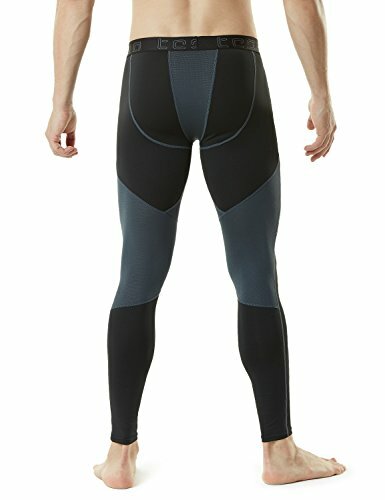 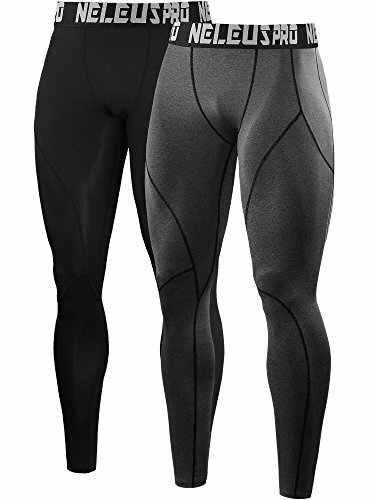 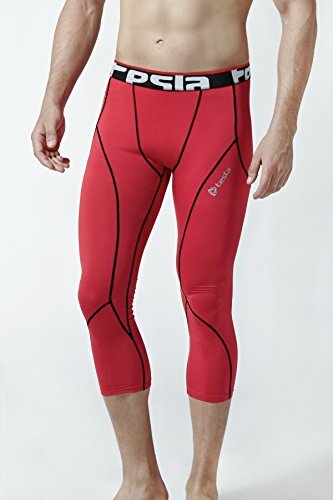 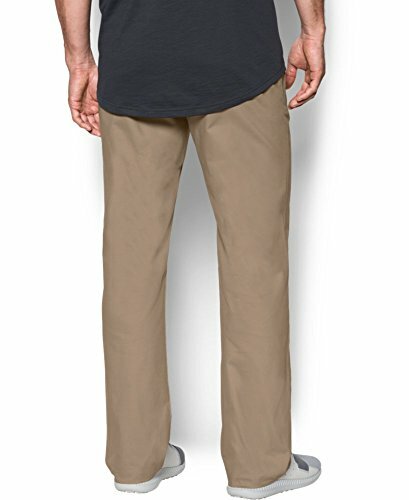 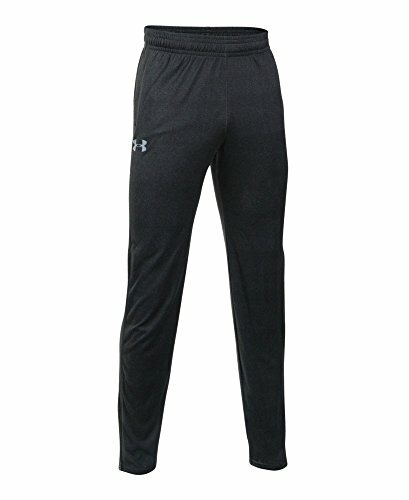 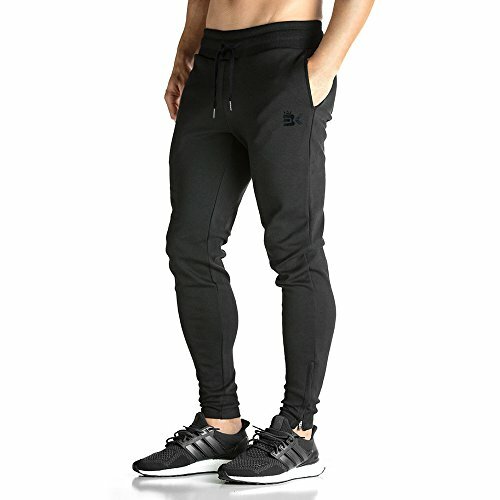 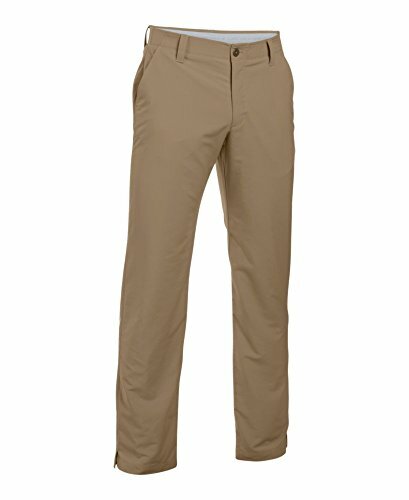 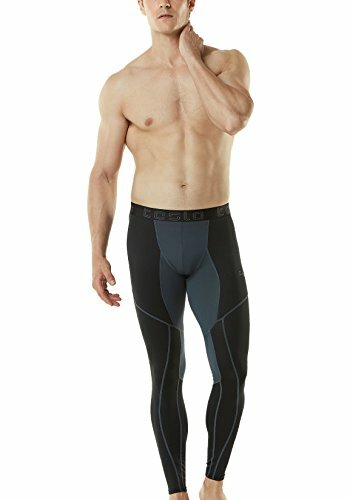 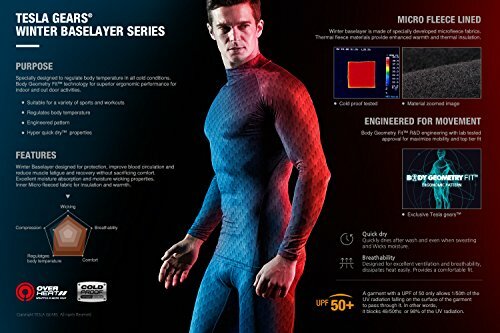 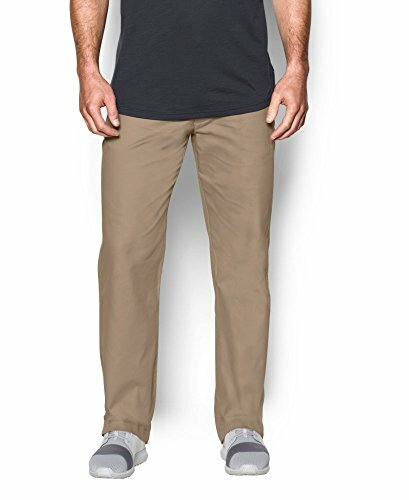 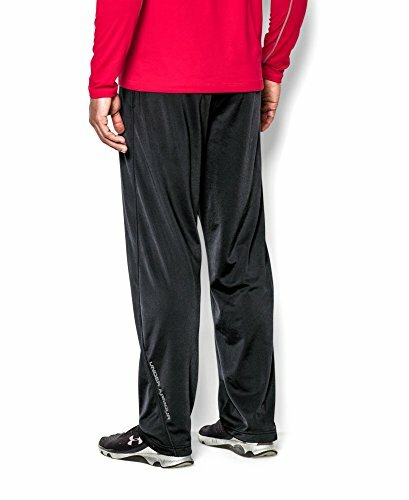 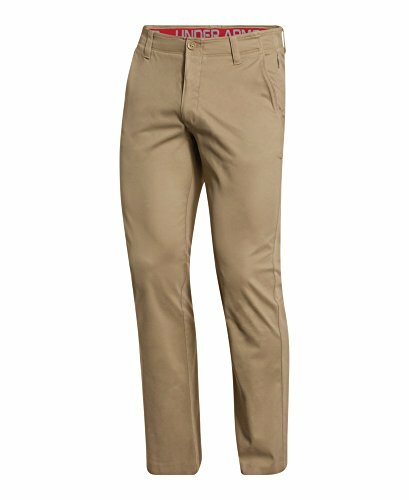 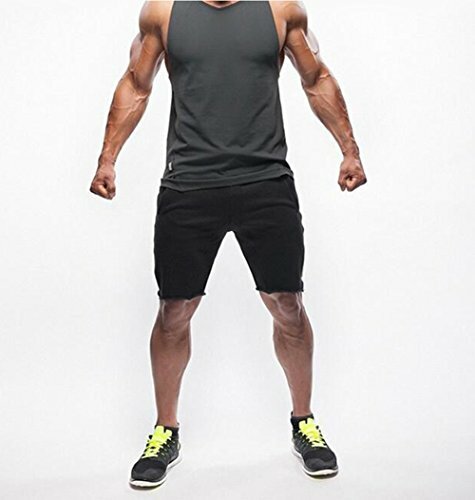 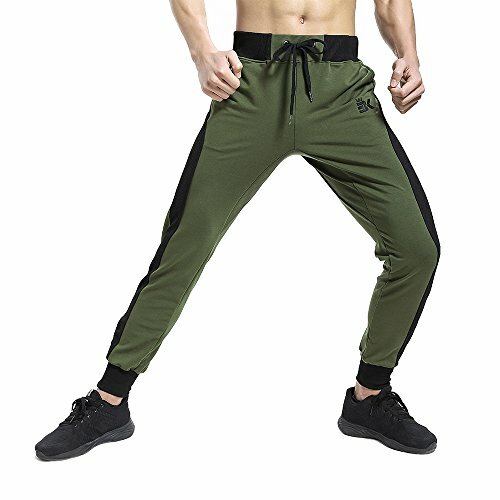 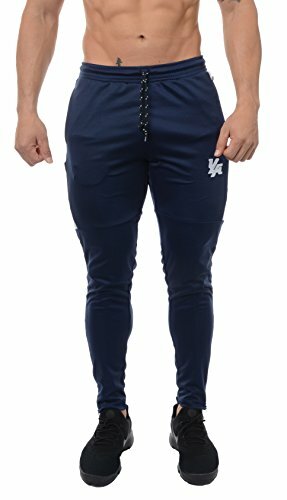 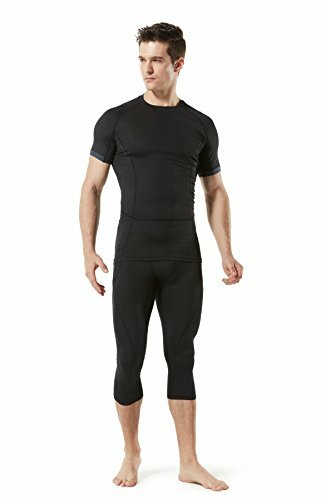 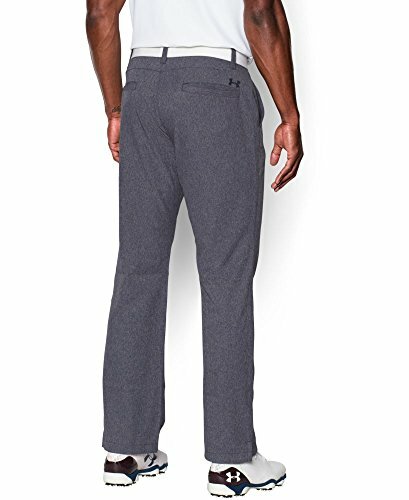 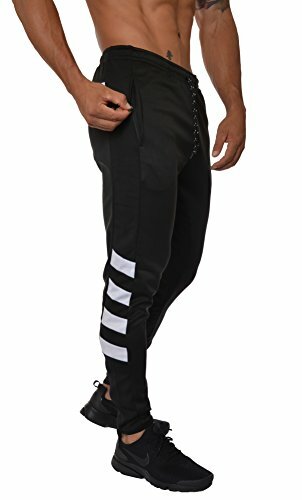 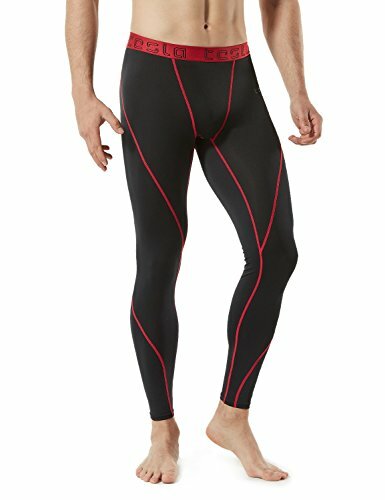 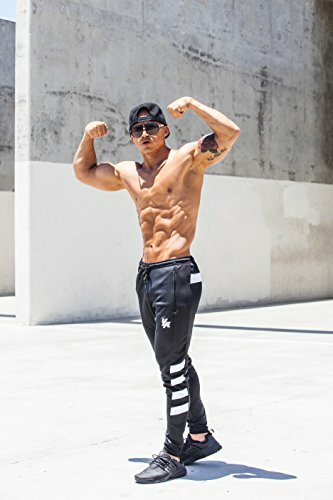 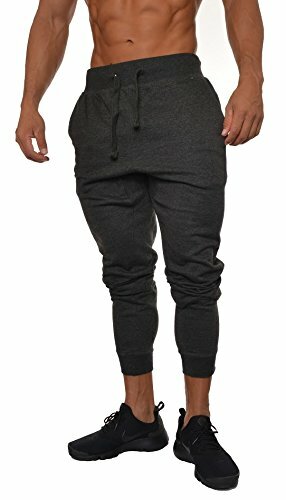 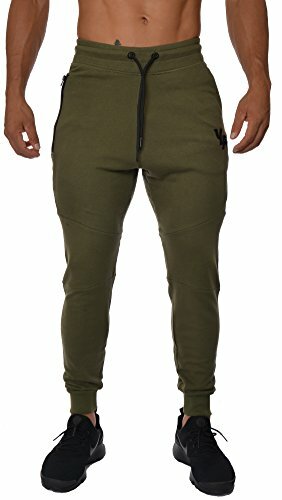 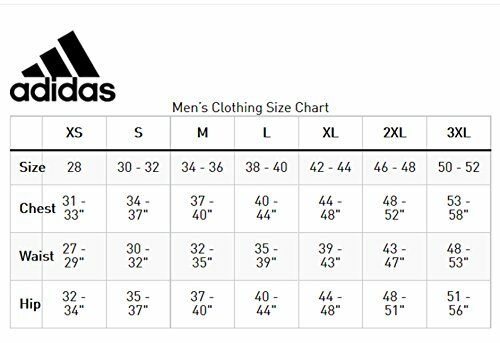 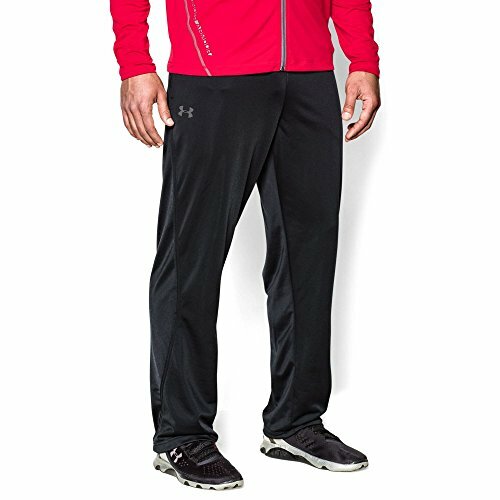 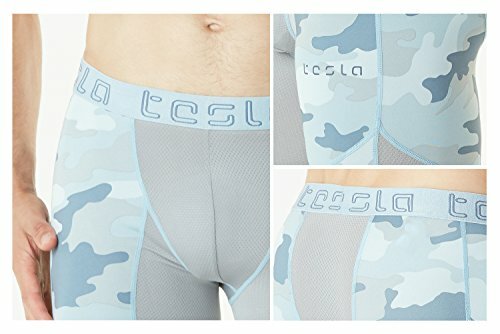 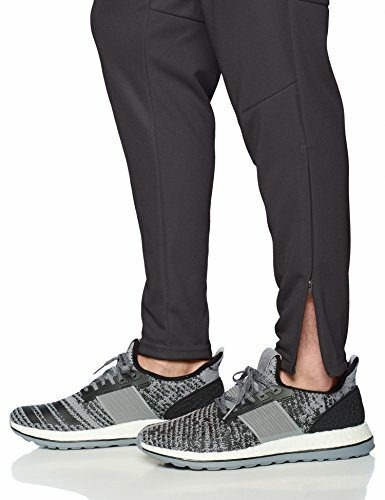 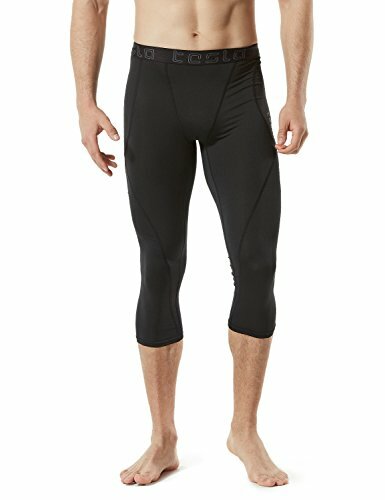 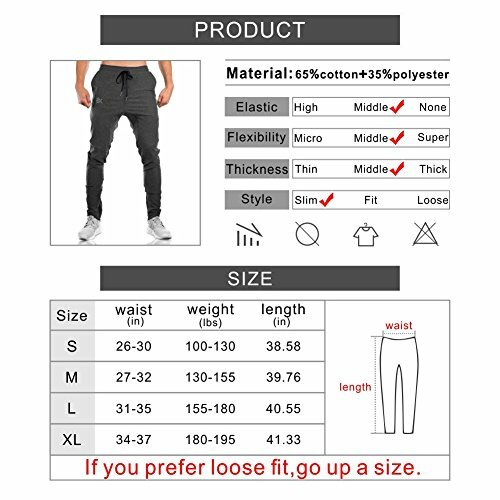 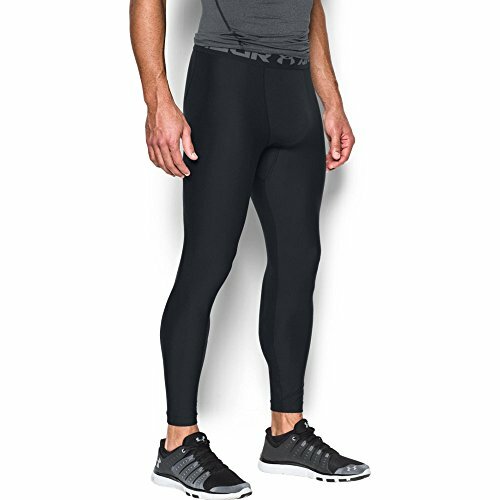 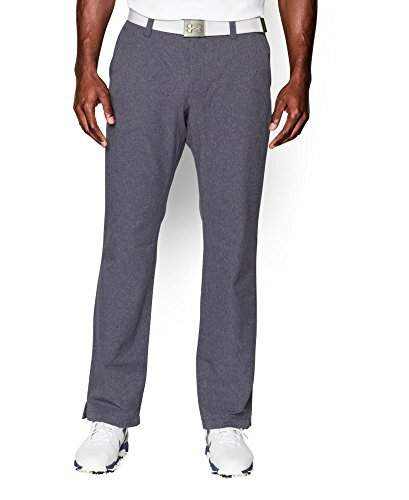 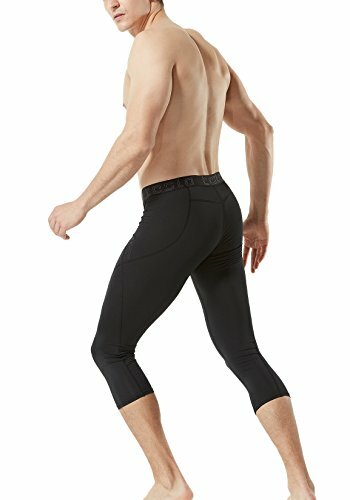 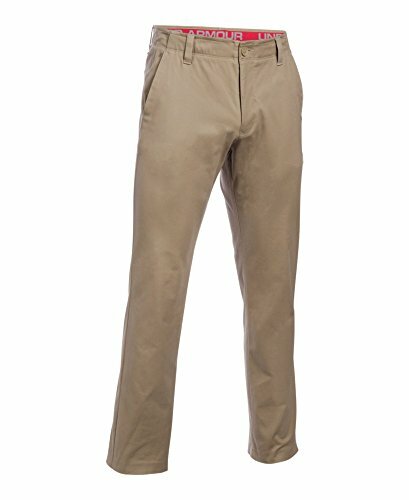 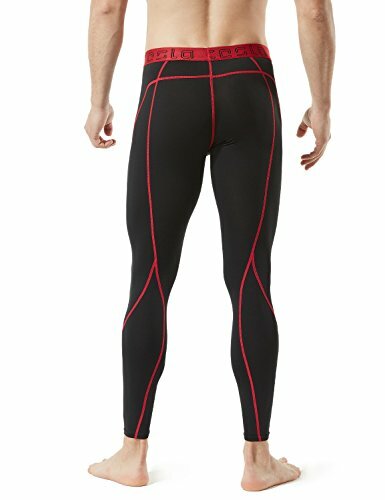 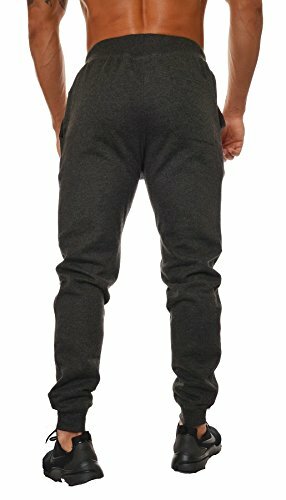 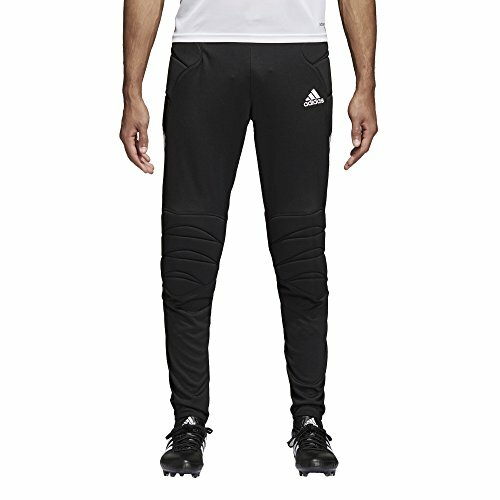 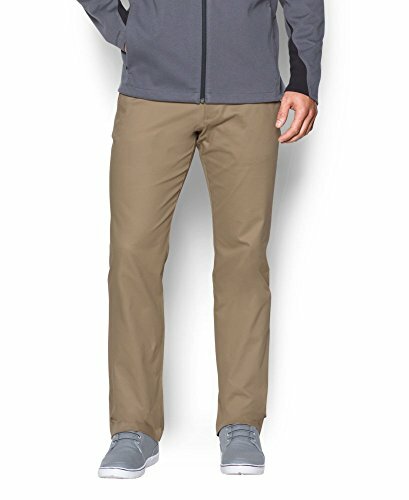 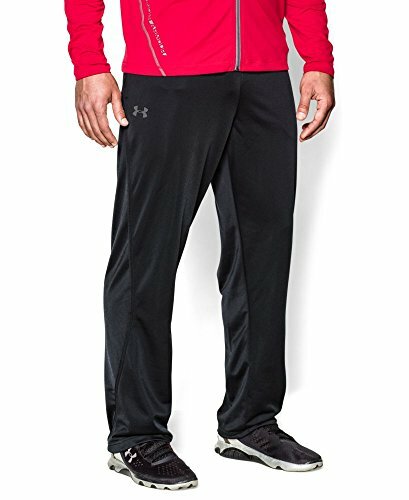 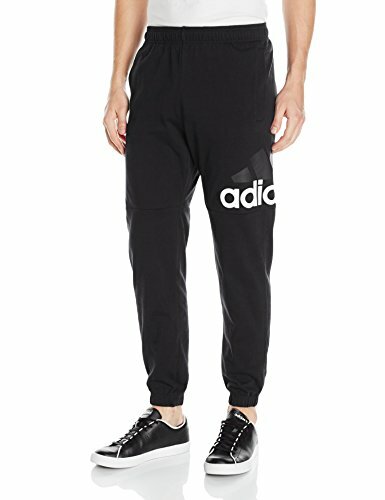 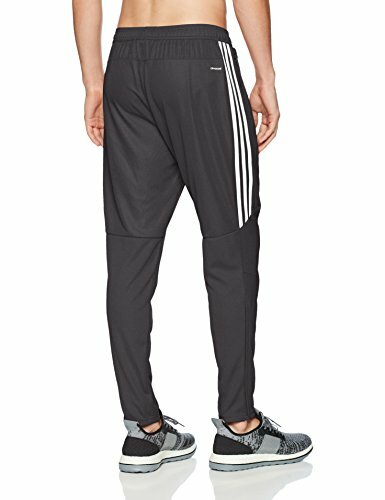 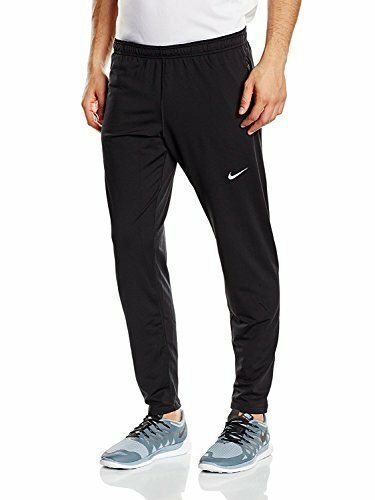 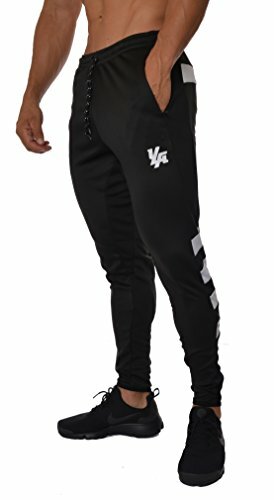 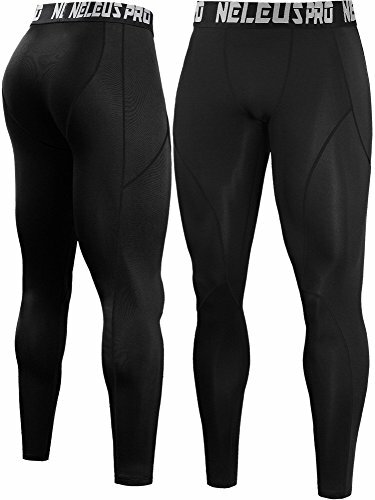 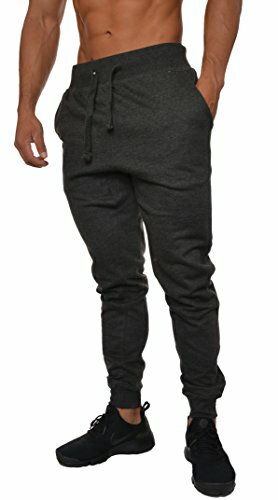 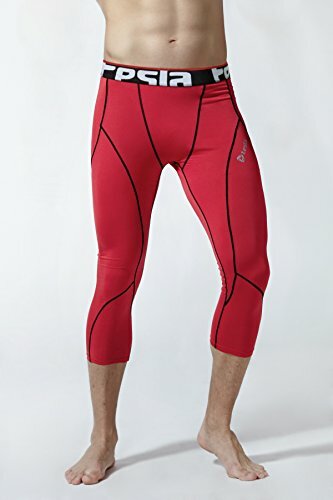 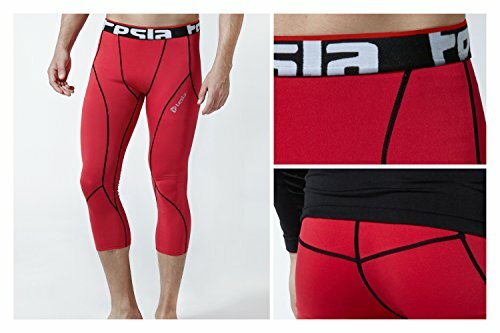 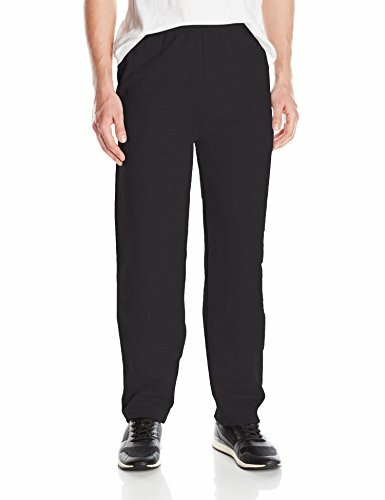 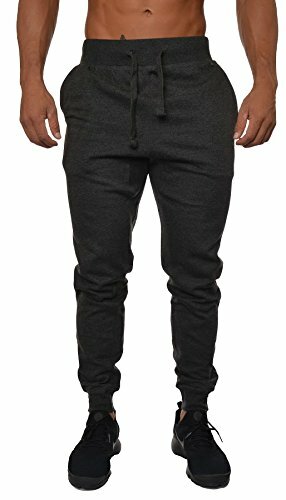 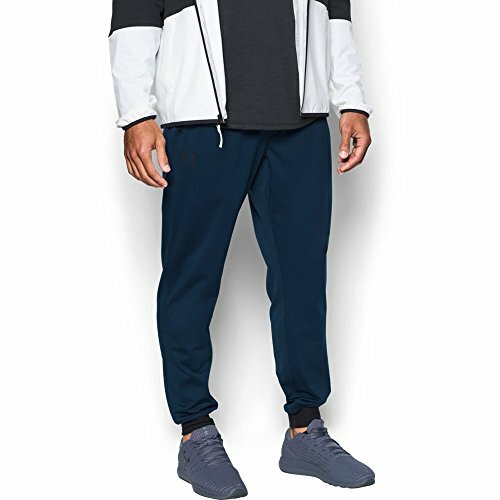 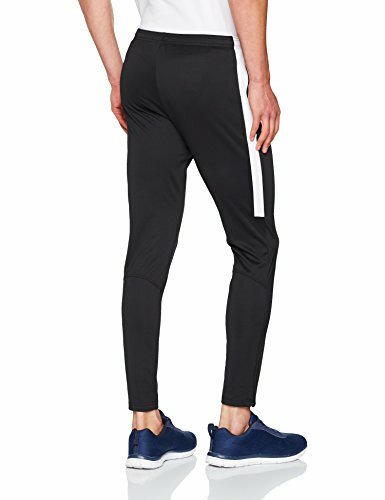 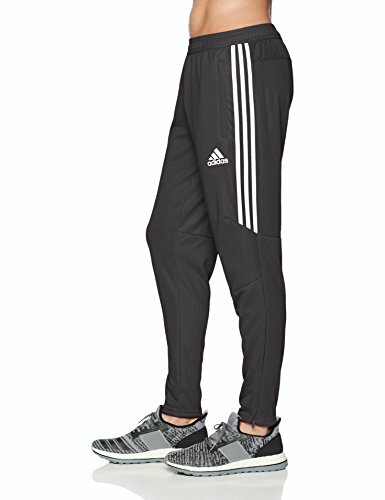 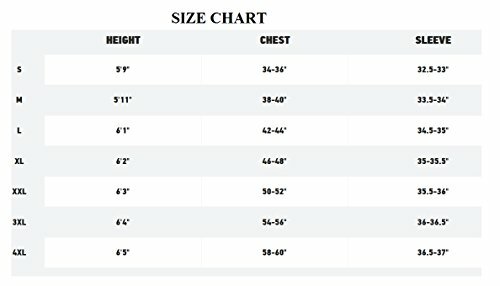 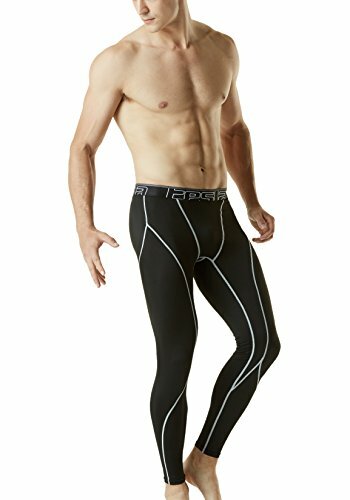 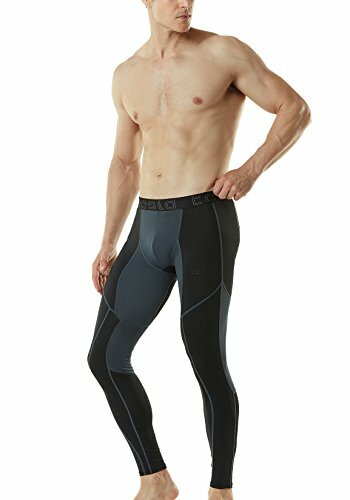 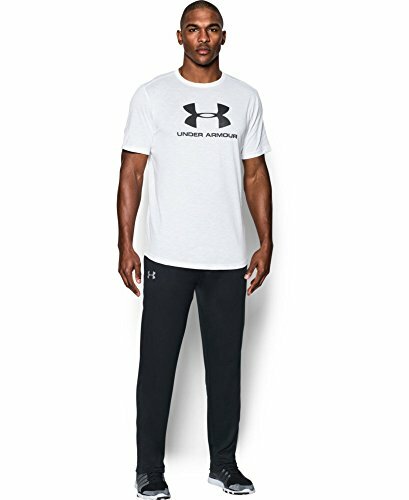 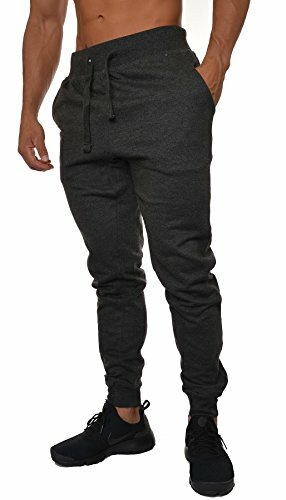 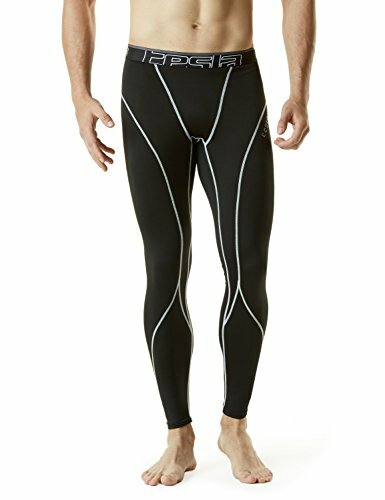 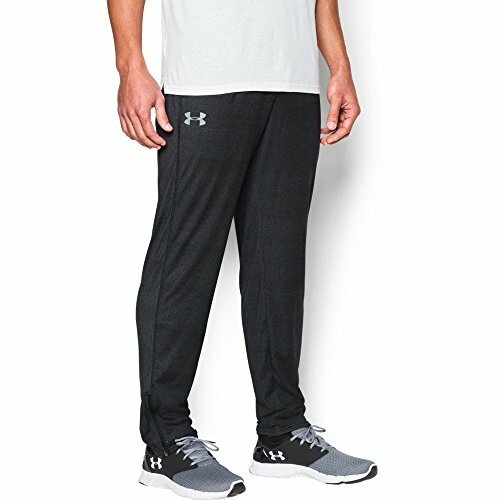 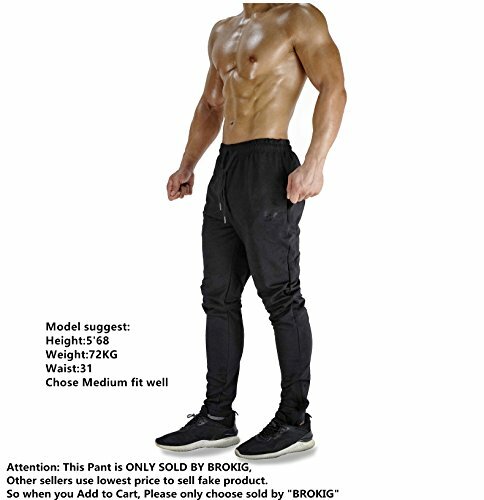 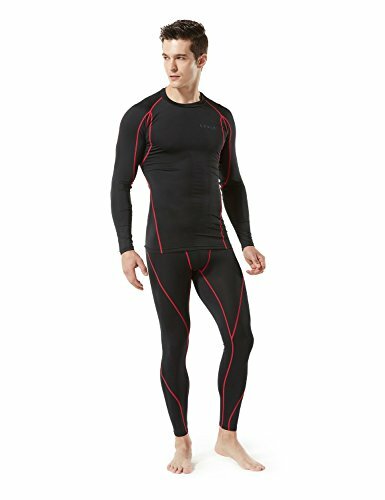 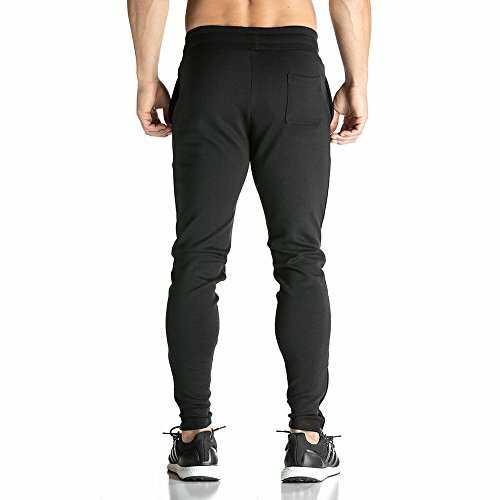 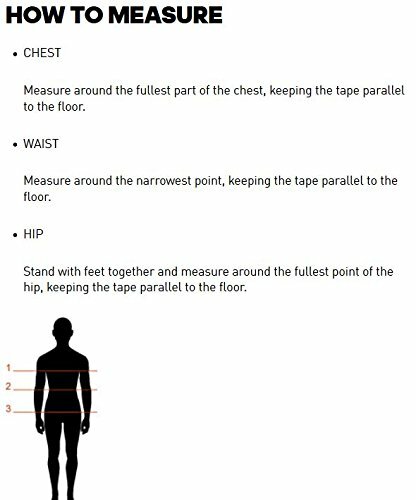 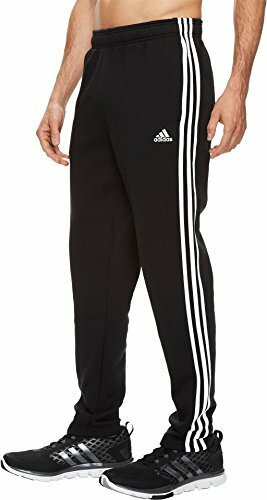 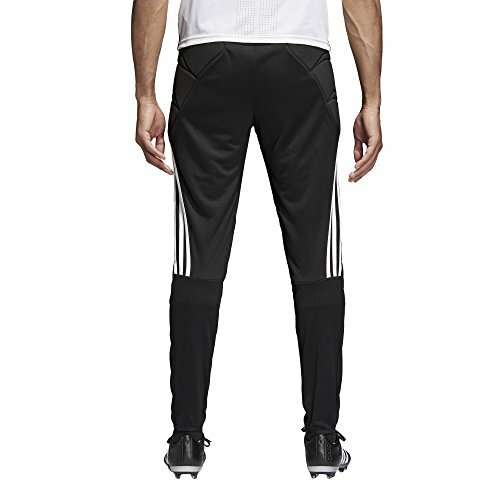 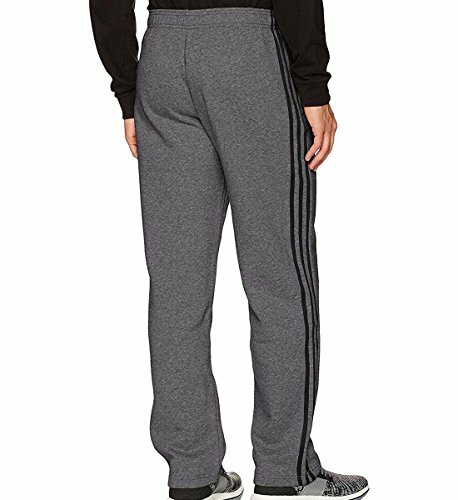 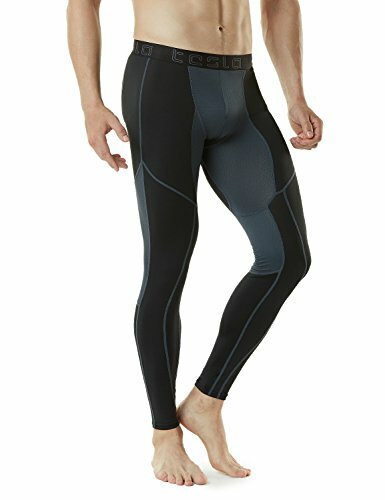 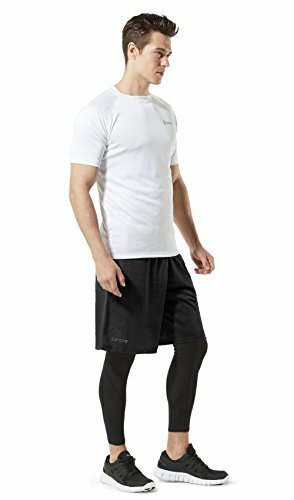 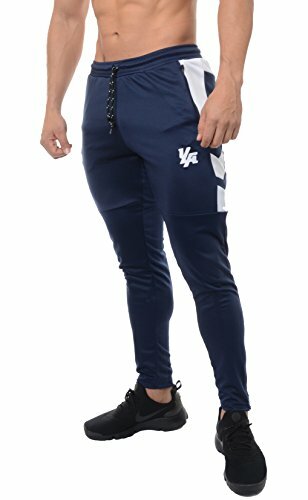 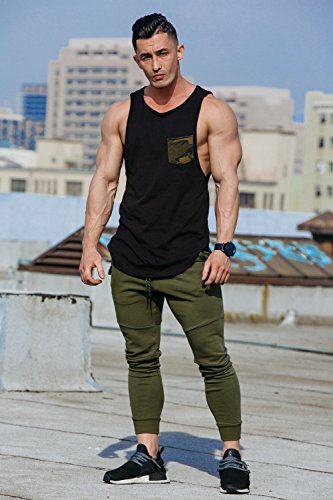 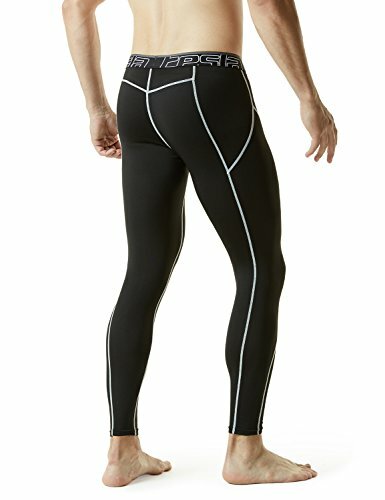 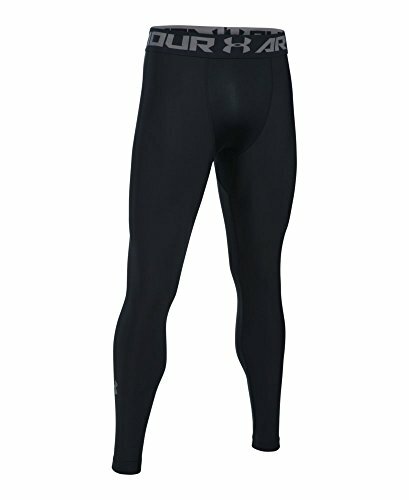 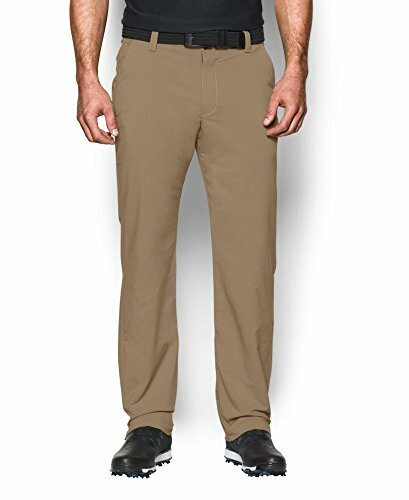 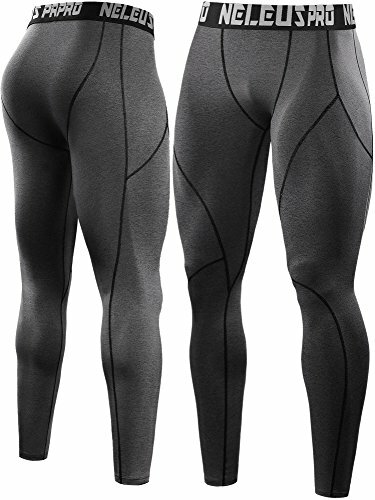 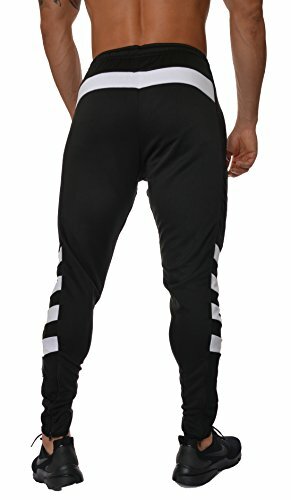 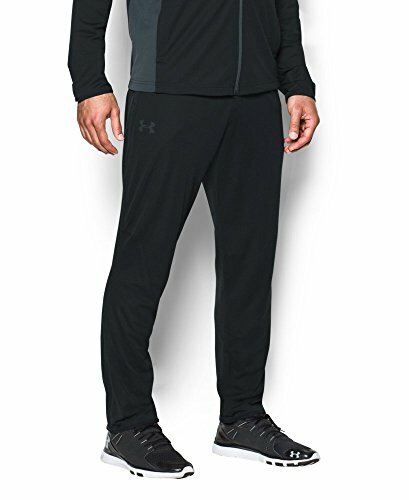 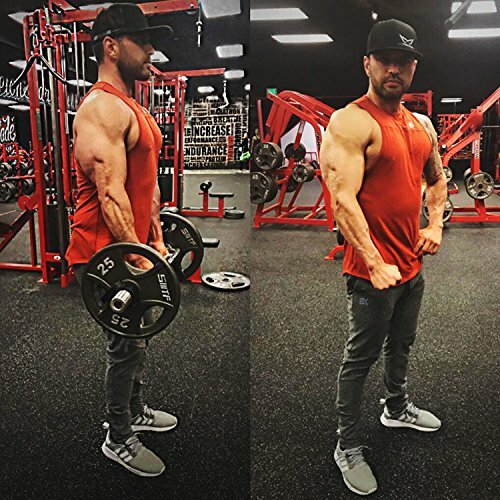 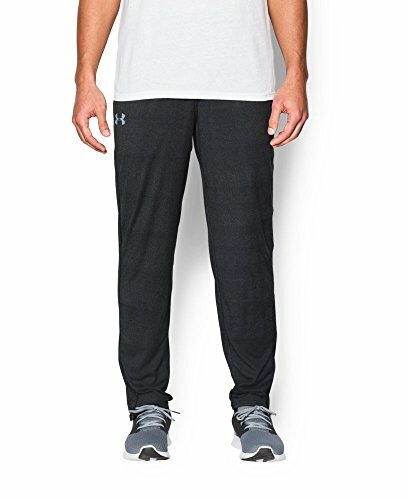 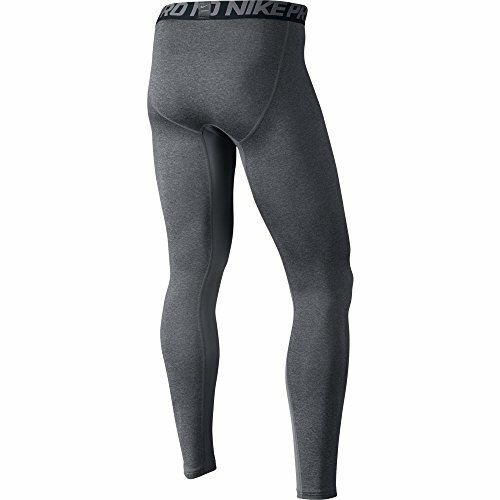 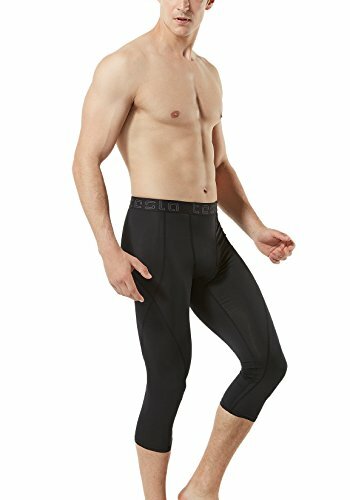 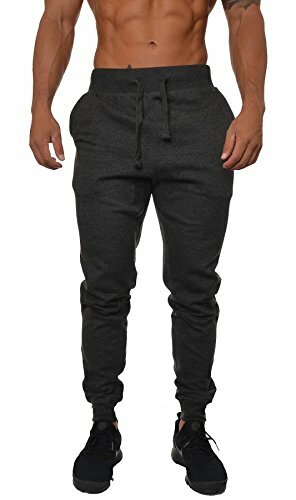 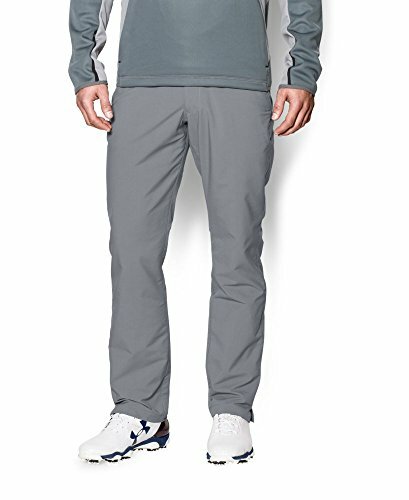 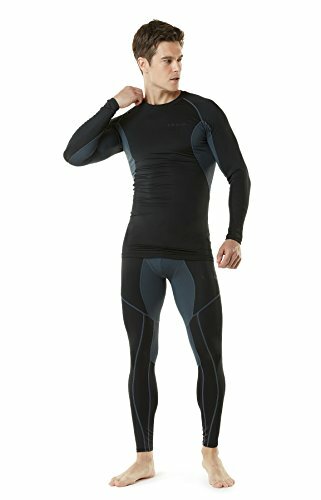 Tapered Fit - The model in the pictures is a 5'8" guy with very muscular thighs and weighs 165 lbs wearing Medium. 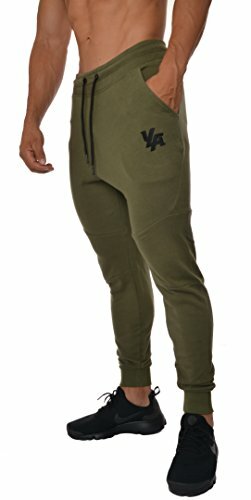 Meant for a tapered snug fit, for a more relaxed fit please order one size up. 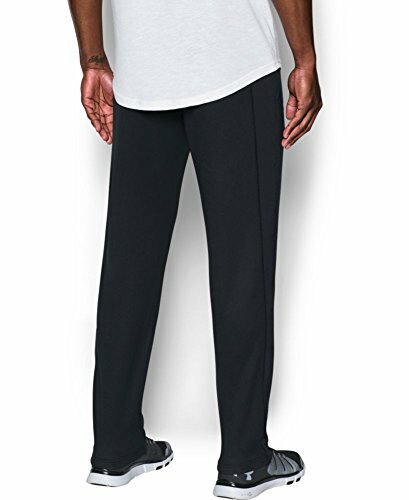 100% Cotton French Terry fabric for the highest level of softness and comfort. 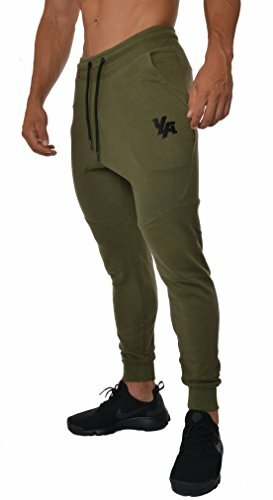 Fitted size joggers. 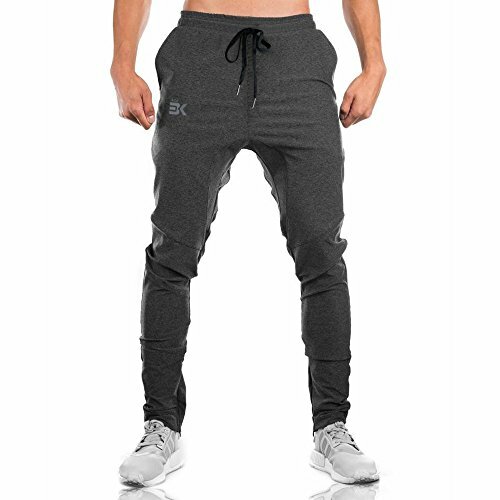 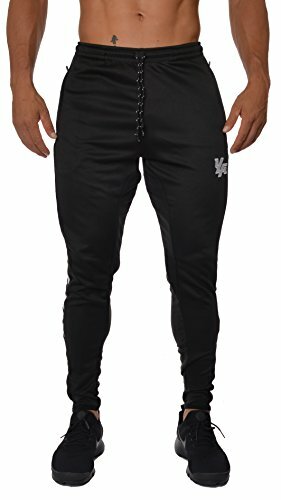 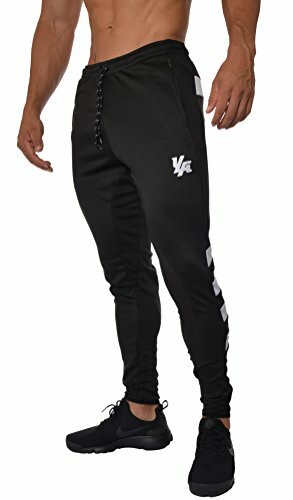 Joggers are meant to be fitted, if you want relaxed fit please order one size up. 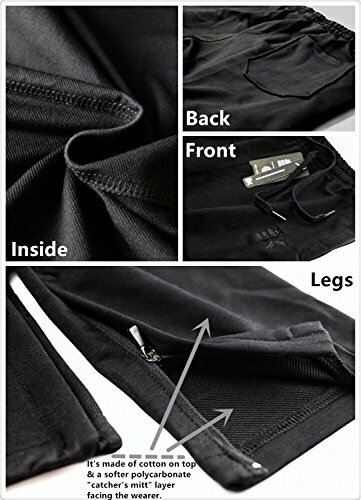 Unique design with one zipper pocket to store important items, one regular pocket for easy access and one back pocket for the wallet. 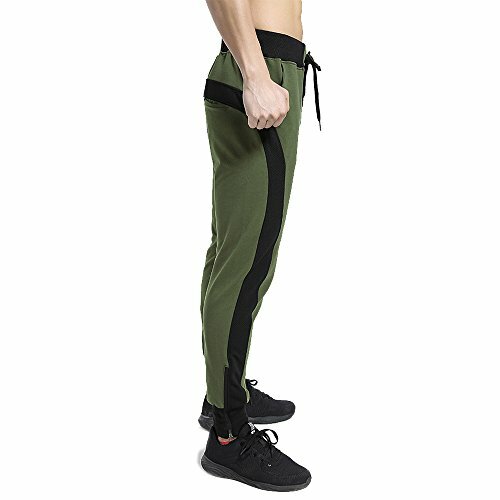 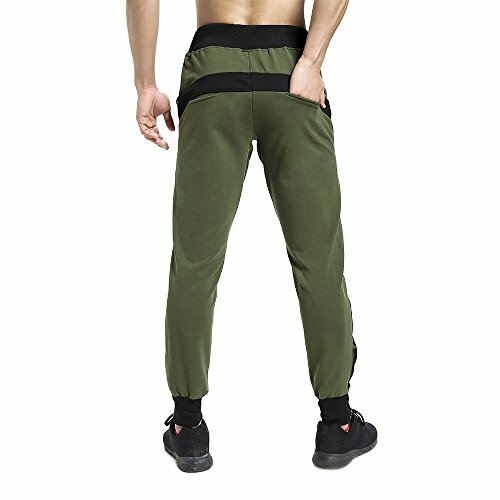 Comfort flex waistband with adjustable fabric drawcord.